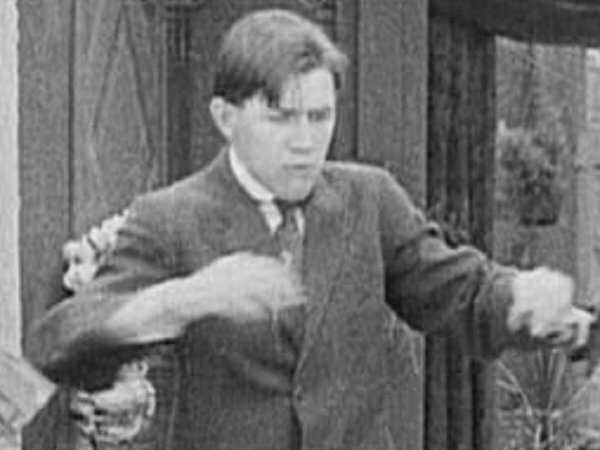 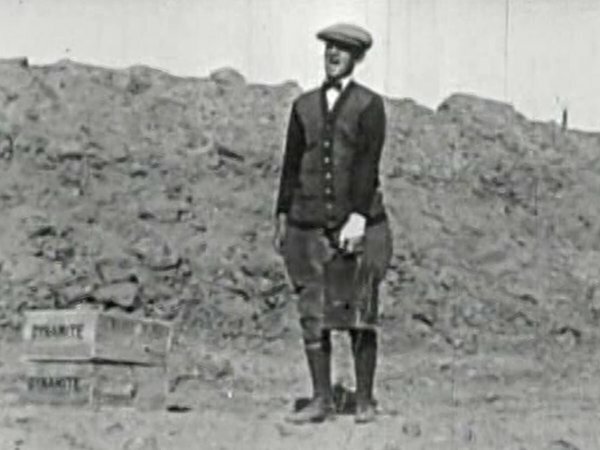 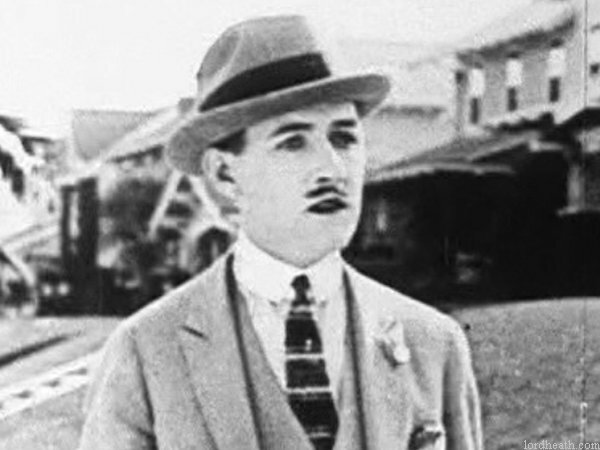 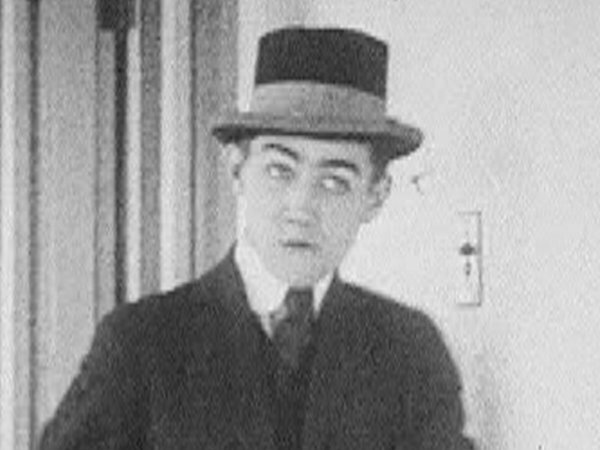 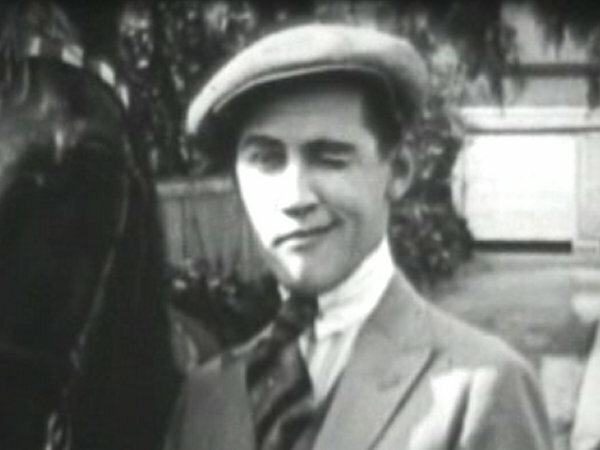 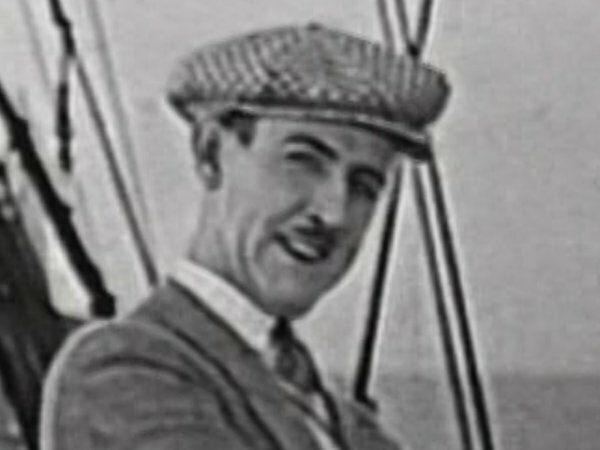 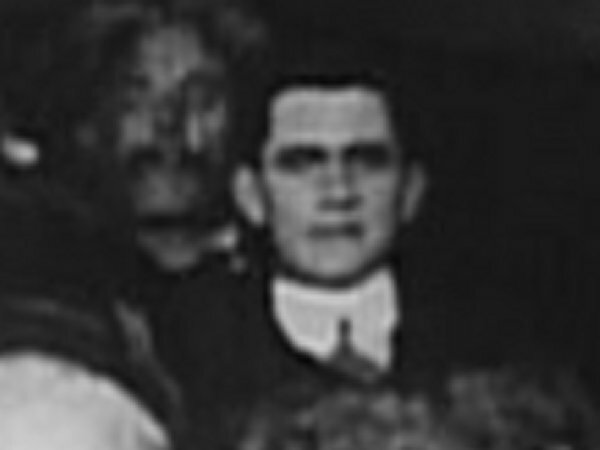 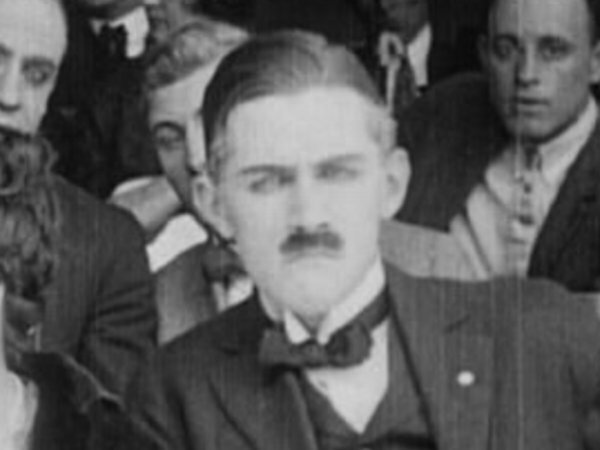 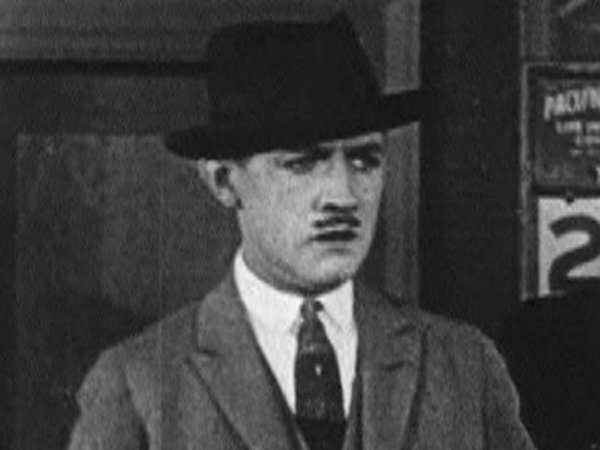 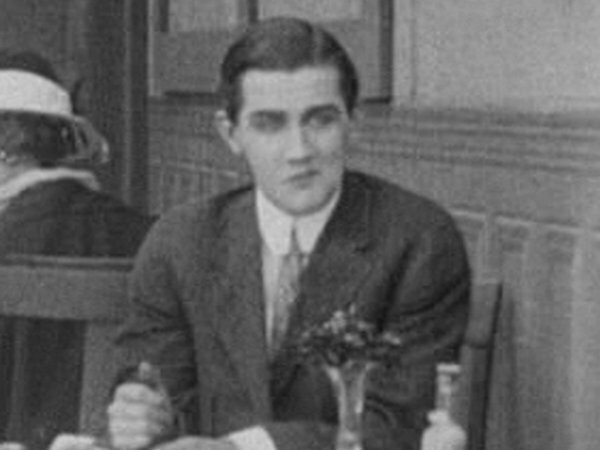 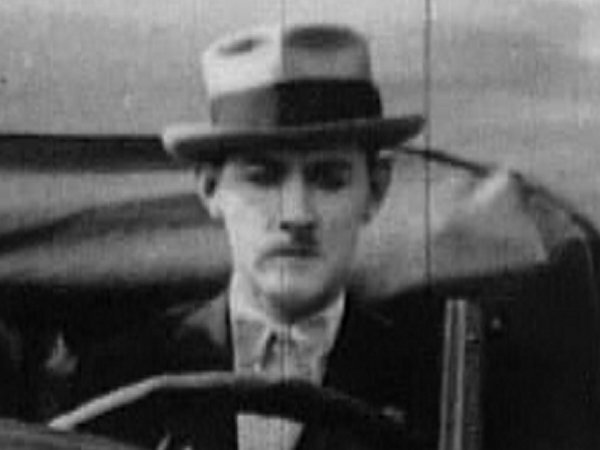 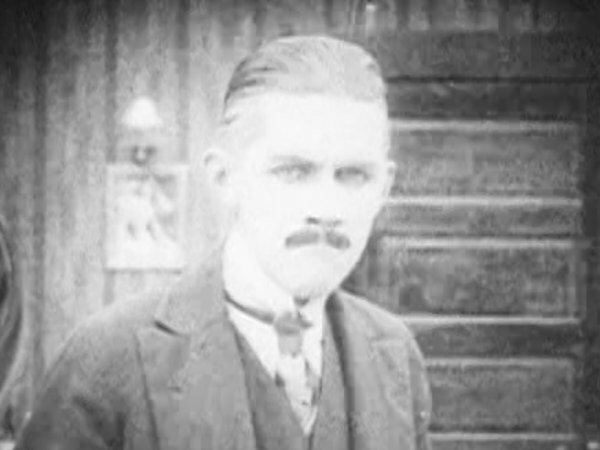 Popular American actor-director who began acting under the guidance of Mack Sennett at Keystone before progressing to being a part-time director. 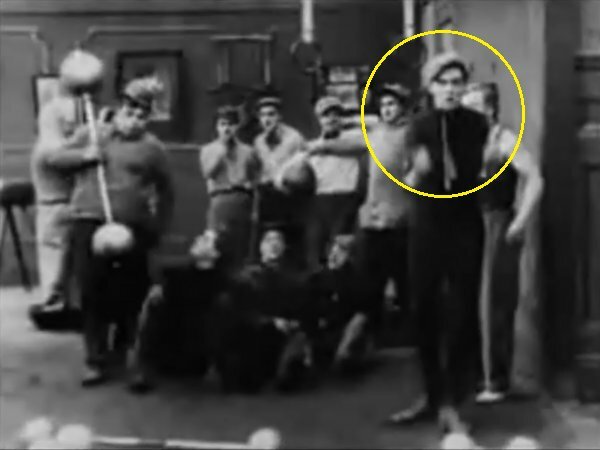 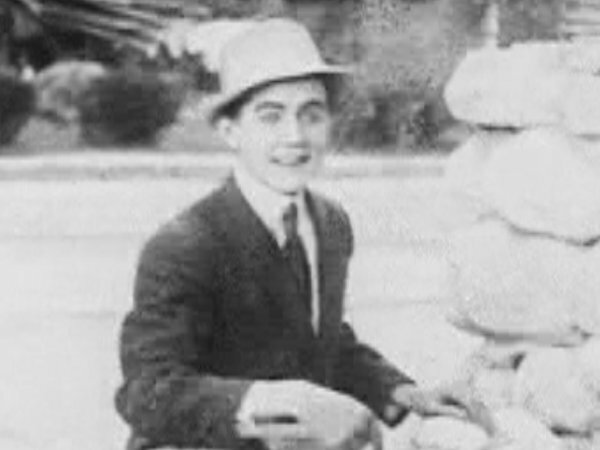 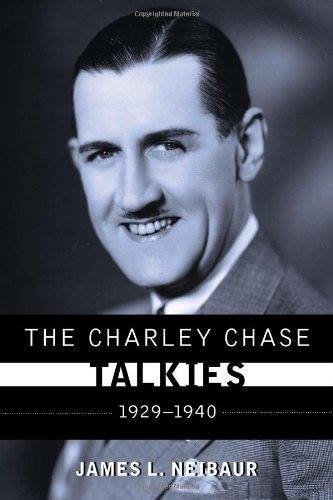 In 1924, after signing for Hal Roach, Chase starred in his own 'Jimmy Jump' series of 1- and 2-reelers. 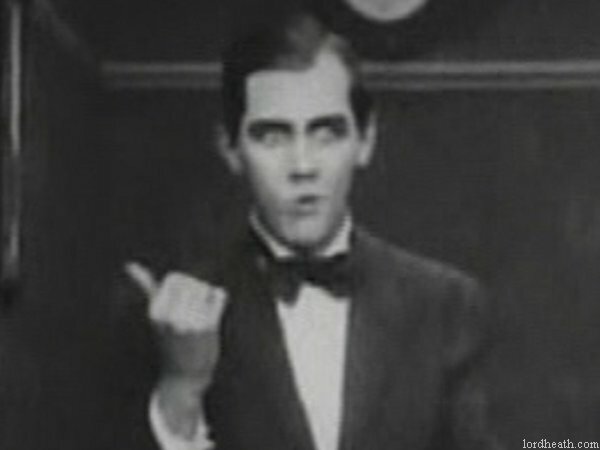 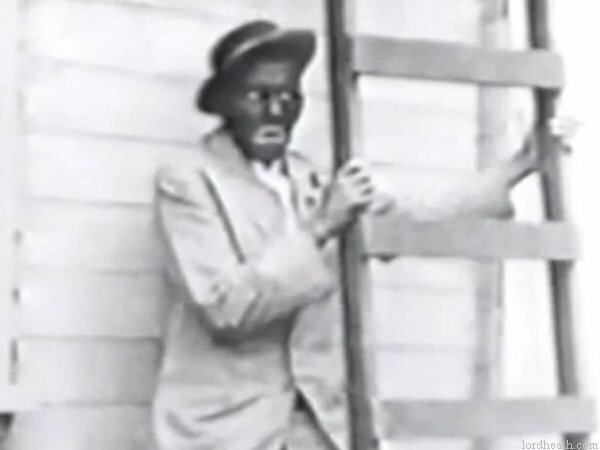 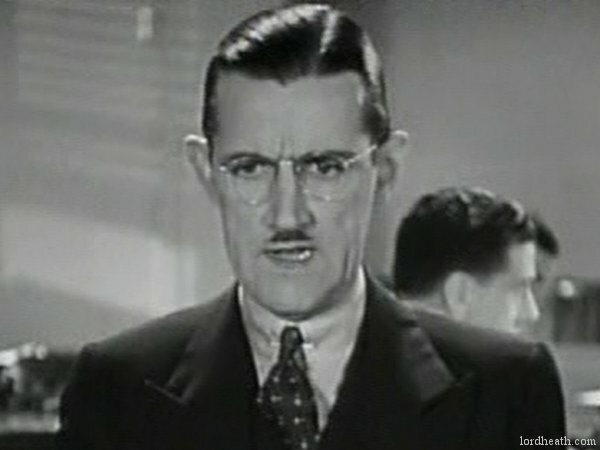 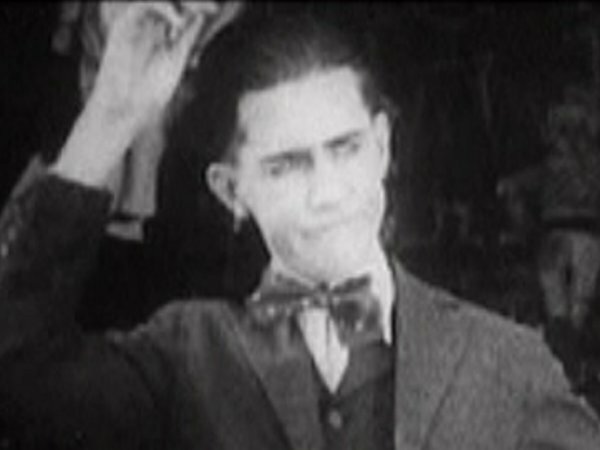 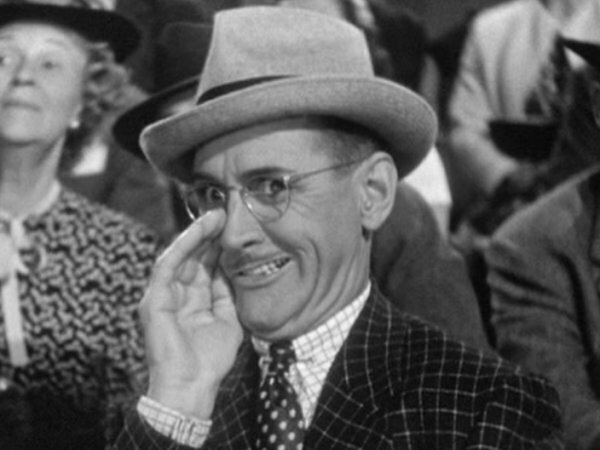 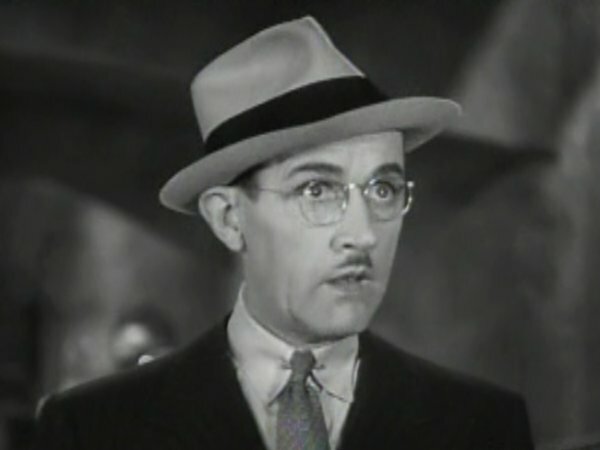 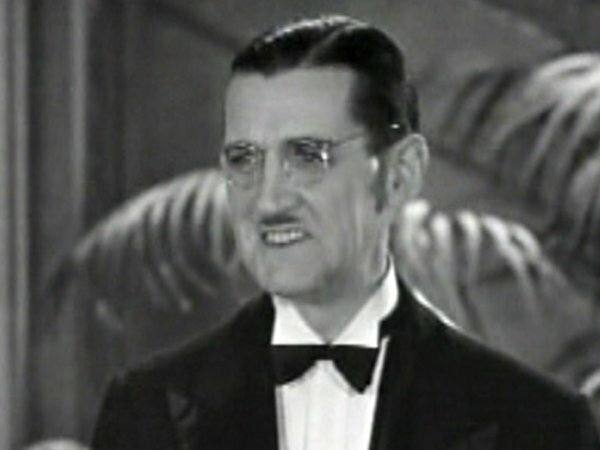 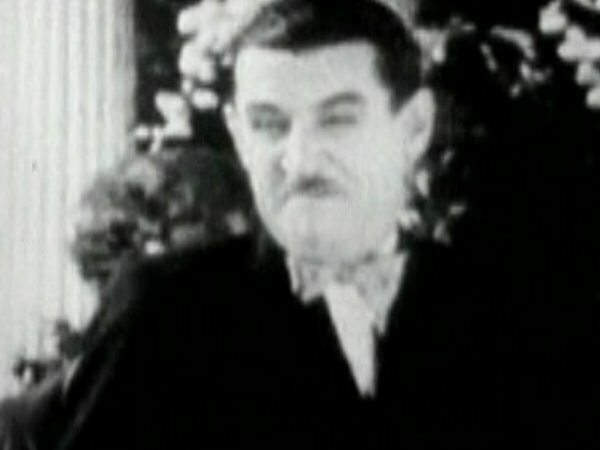 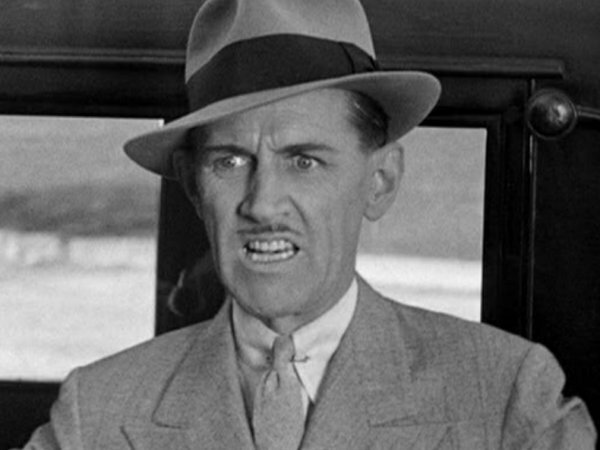 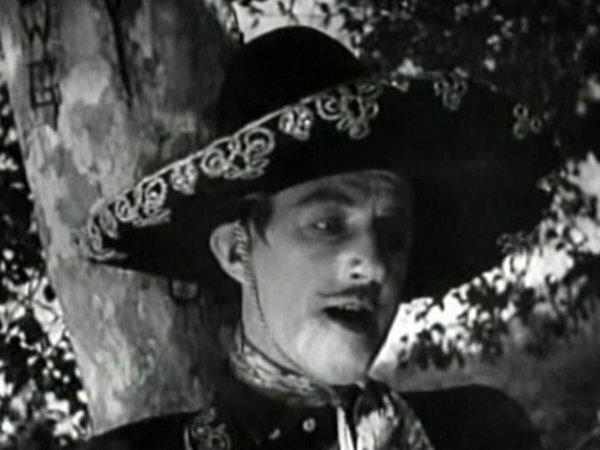 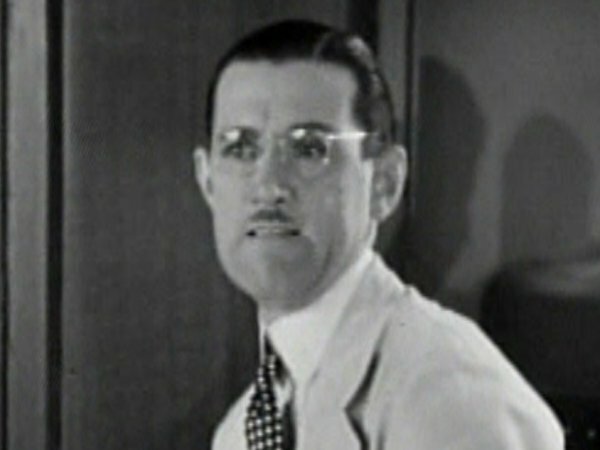 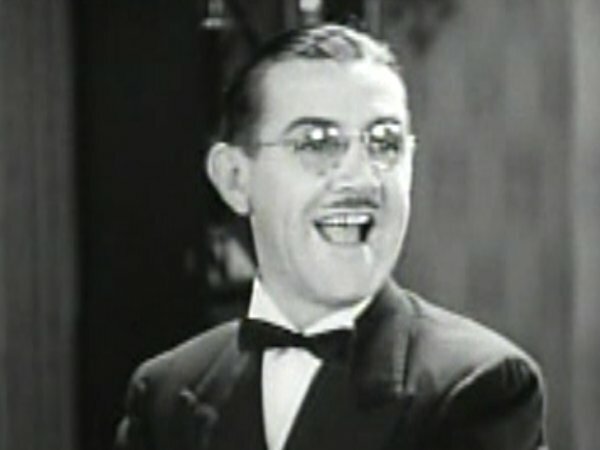 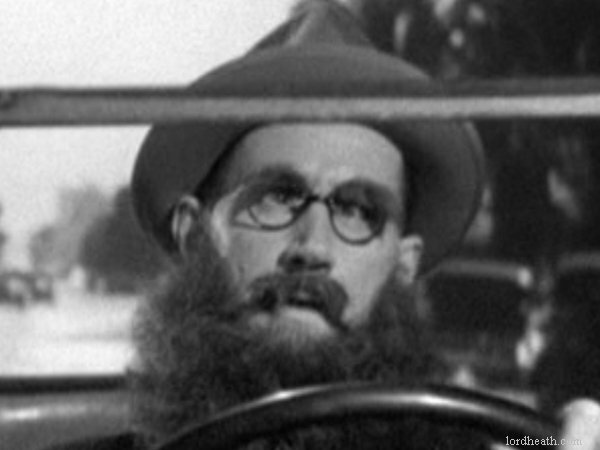 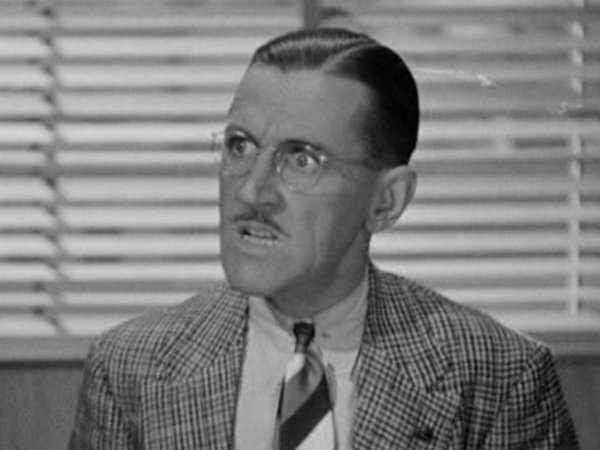 He left Roach in 1936 and moved to Columbia, where he starred in twenty films between 1937-1940. 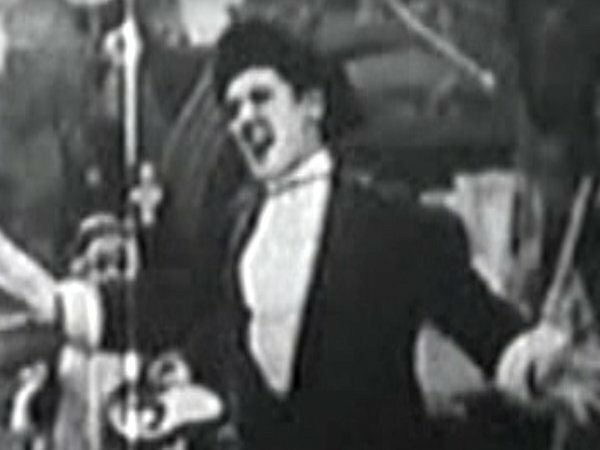 His health was in a precarious state owing to excessive drinking and it is believed this contributed to his premature death at the age of only 46. 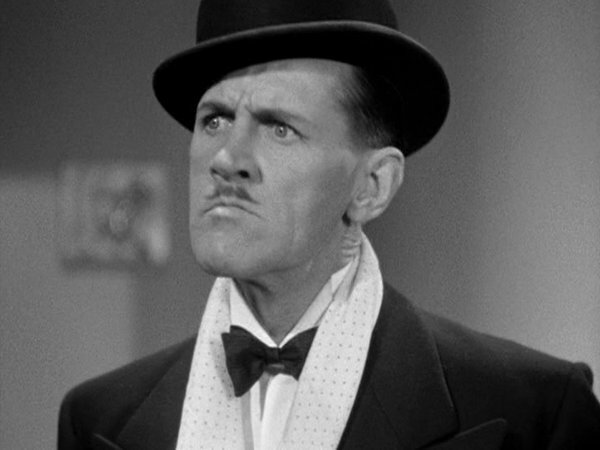 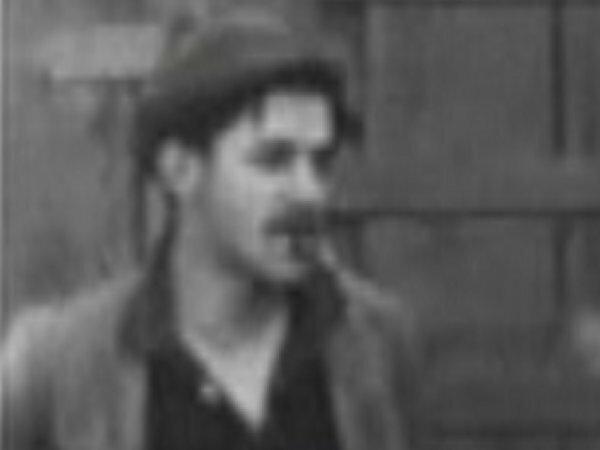 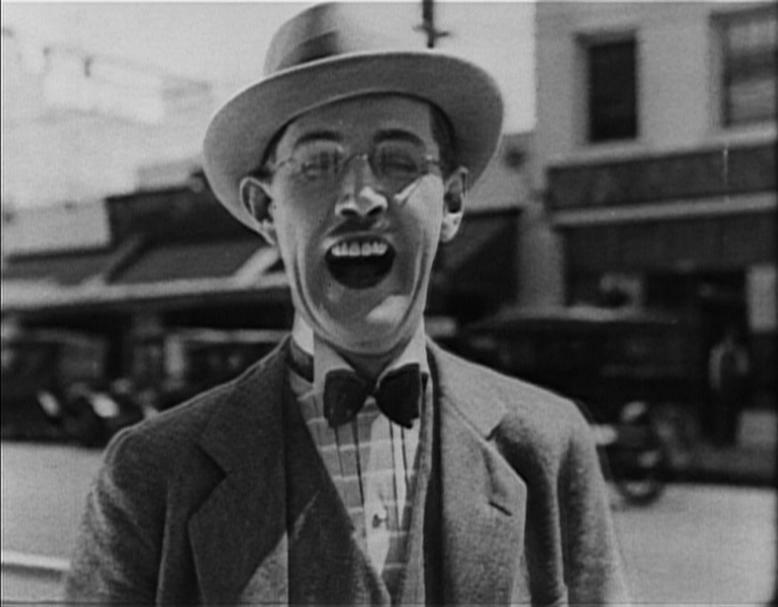 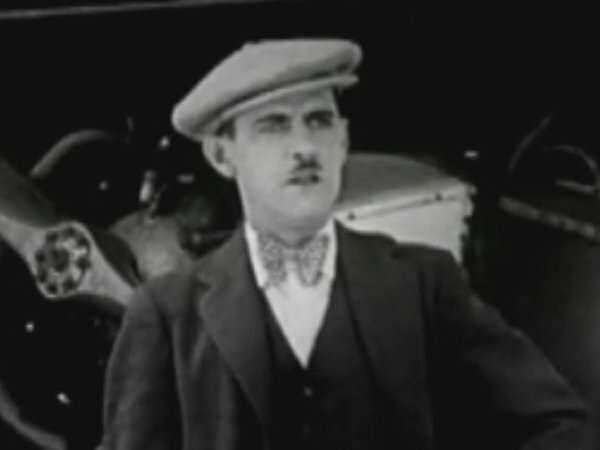 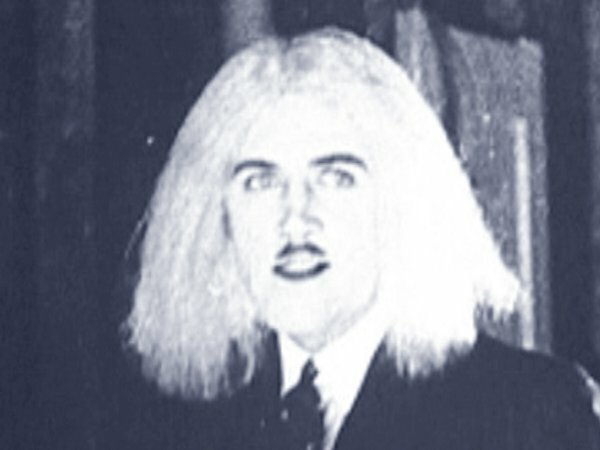 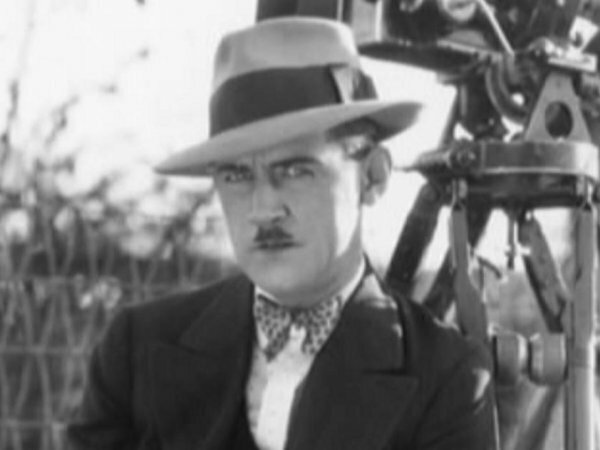 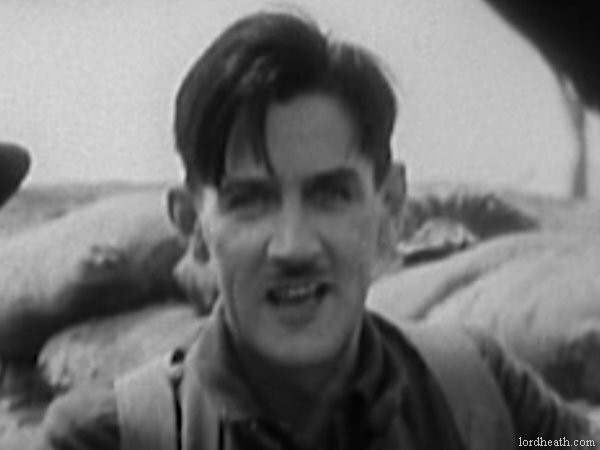 He is the older brother of veteran Laurel and Hardy director James Parrott and the father of actress Polly Chase. 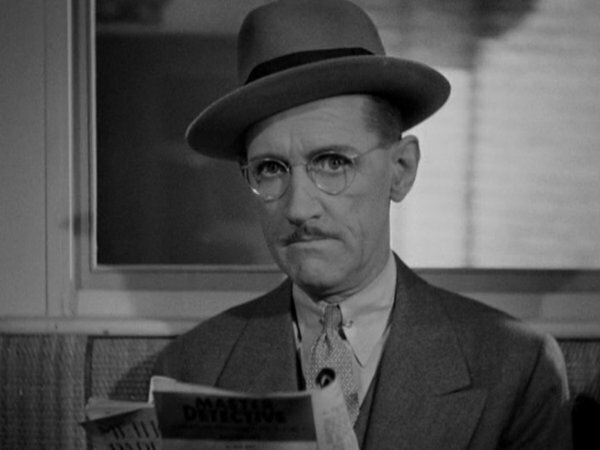 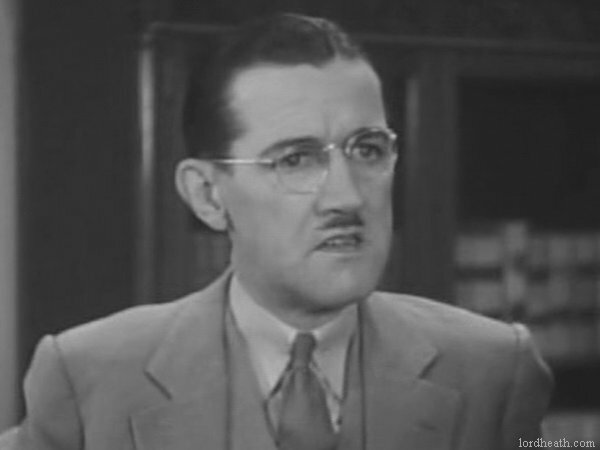 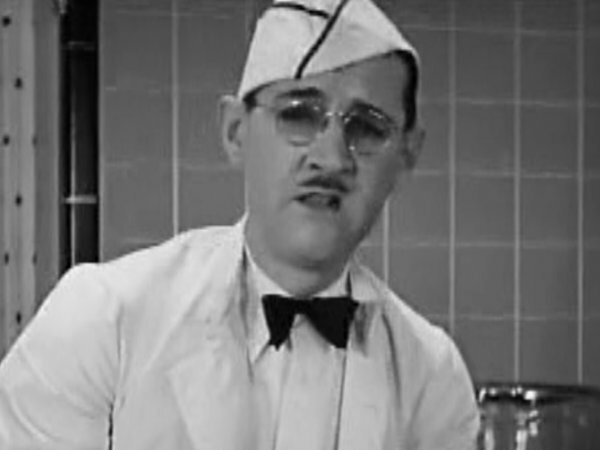 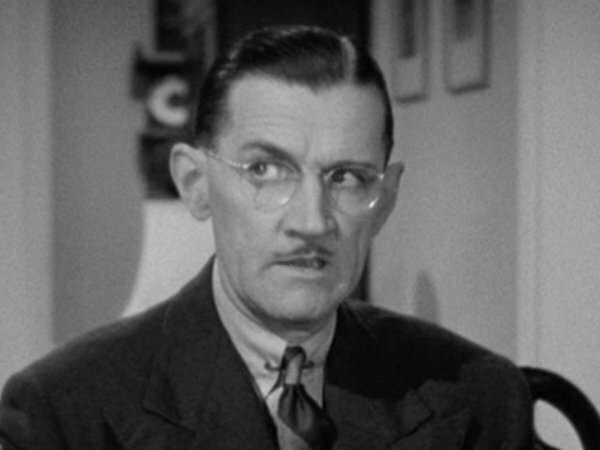 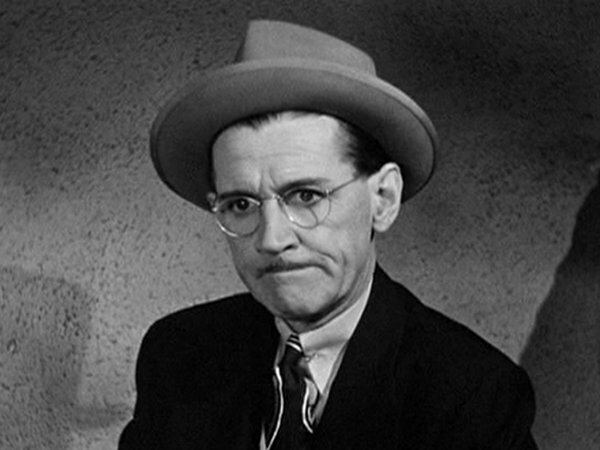 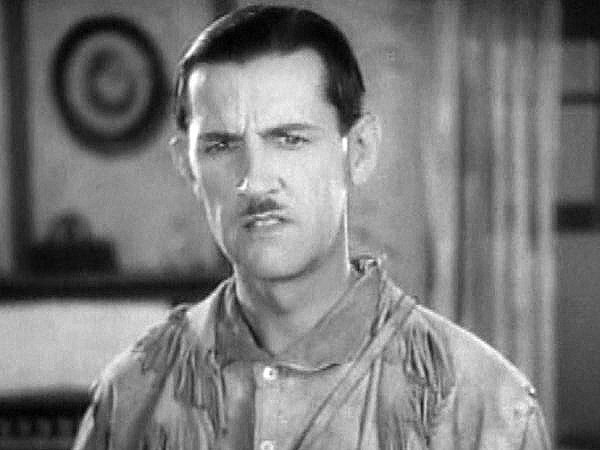 See also Charley Chase Menu. 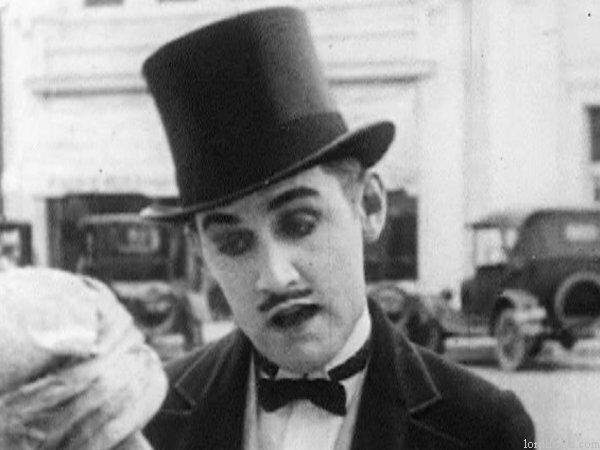 Height: 6'0" Films listed on this page: complete filmography. 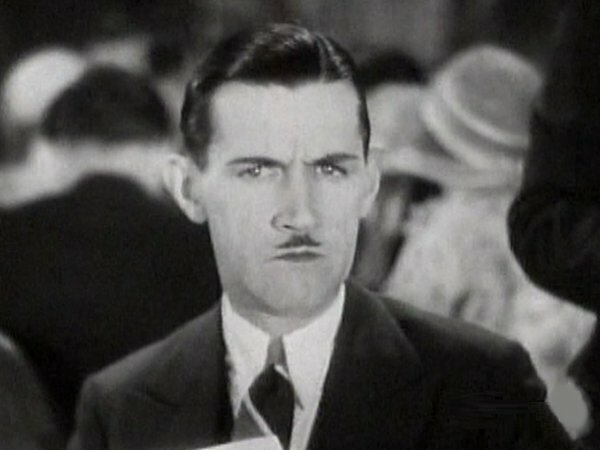 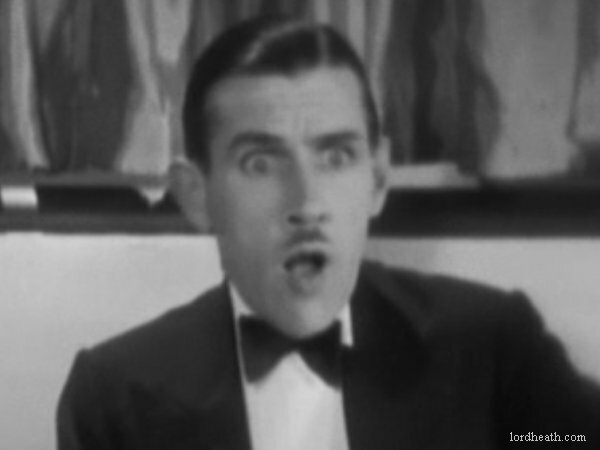 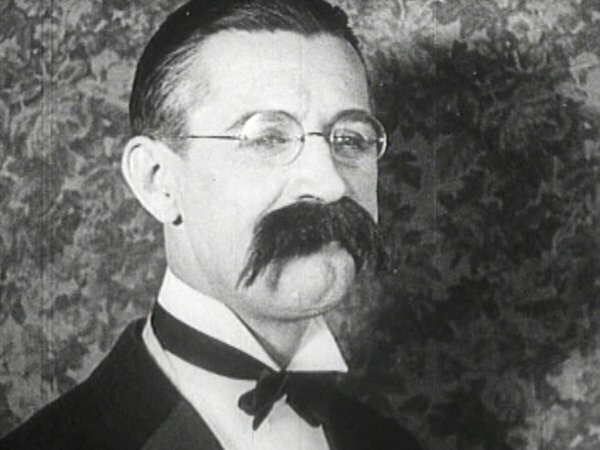 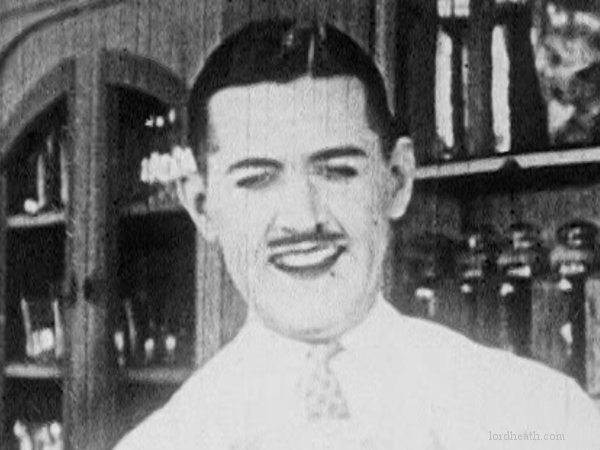 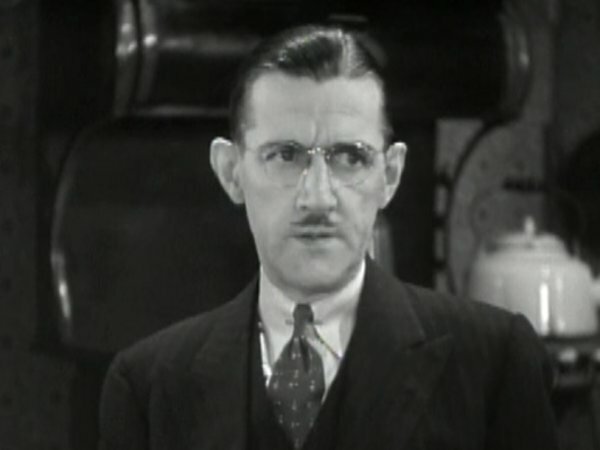 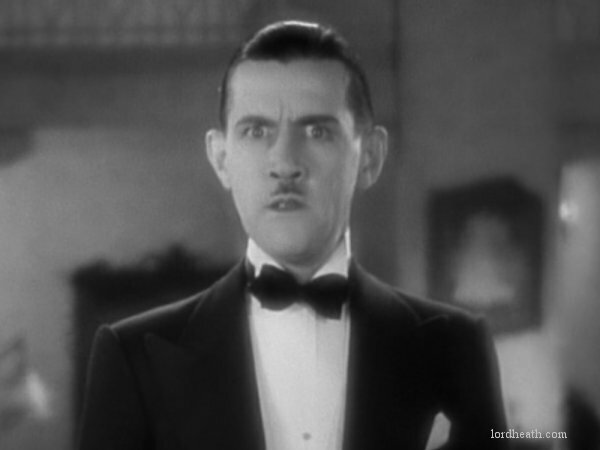 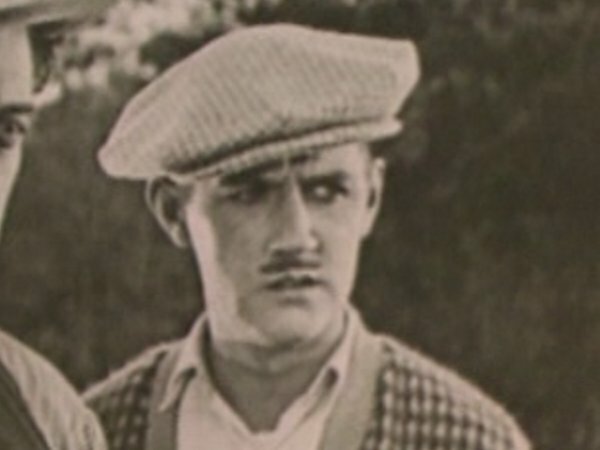 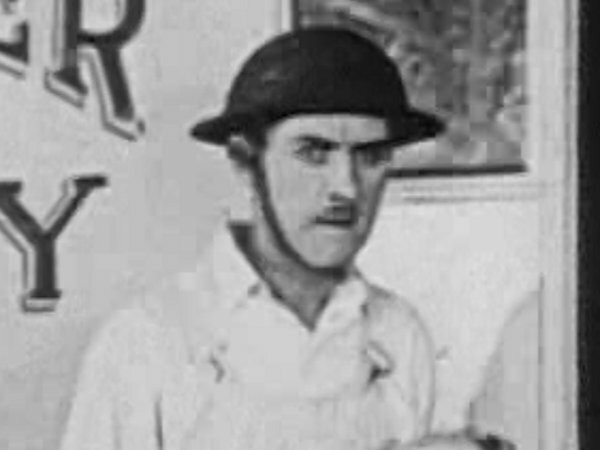 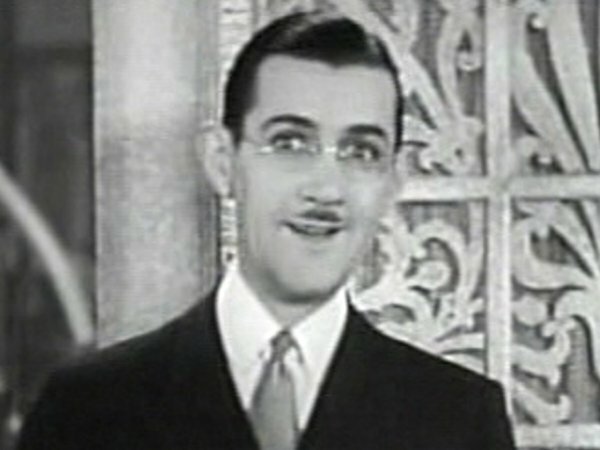 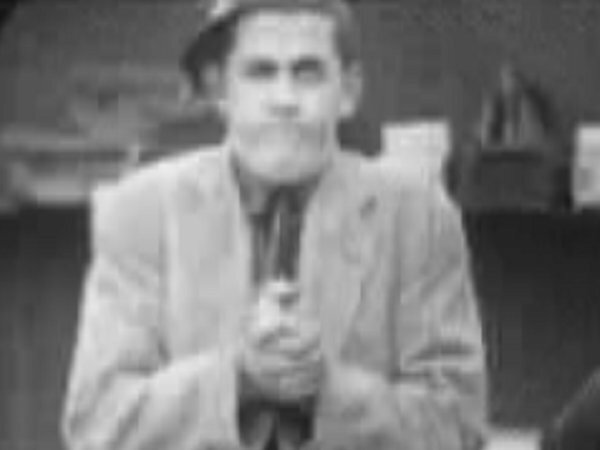 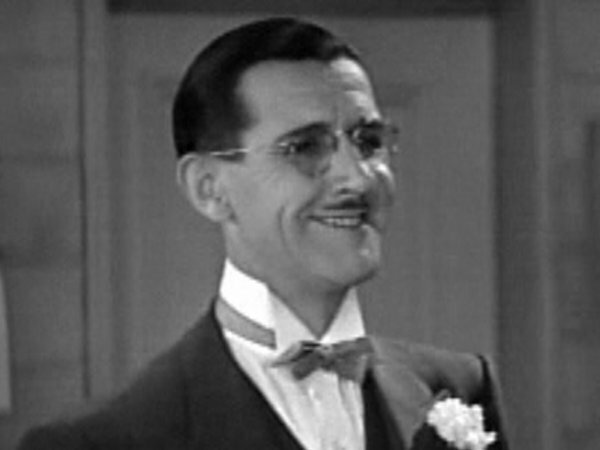 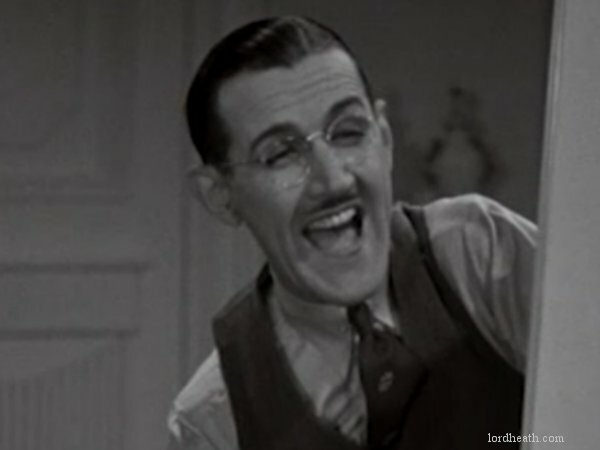 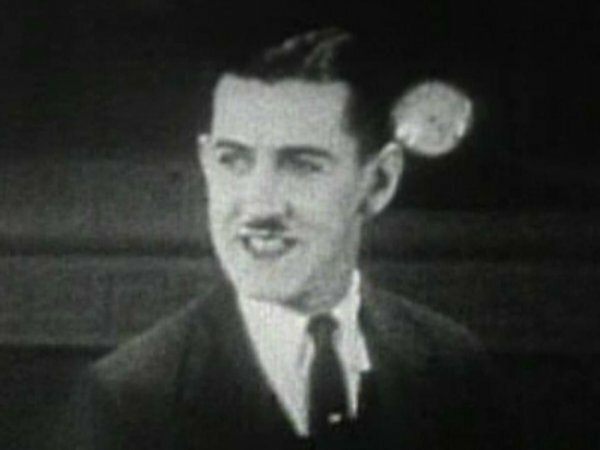 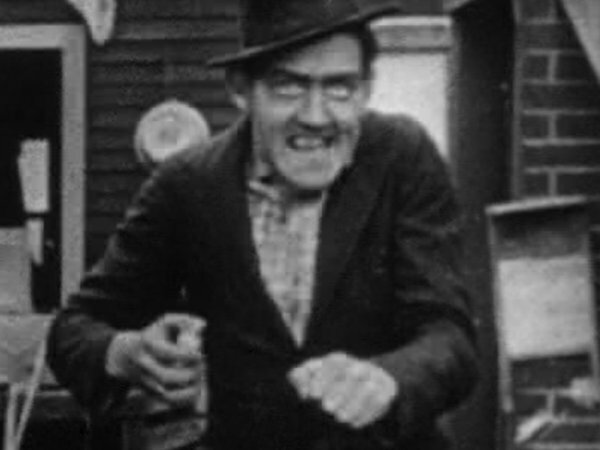 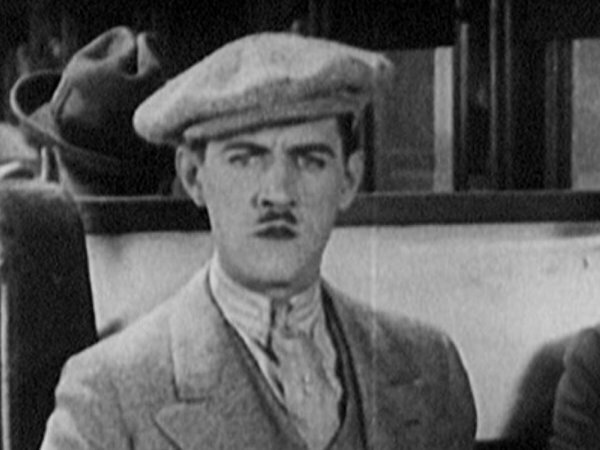 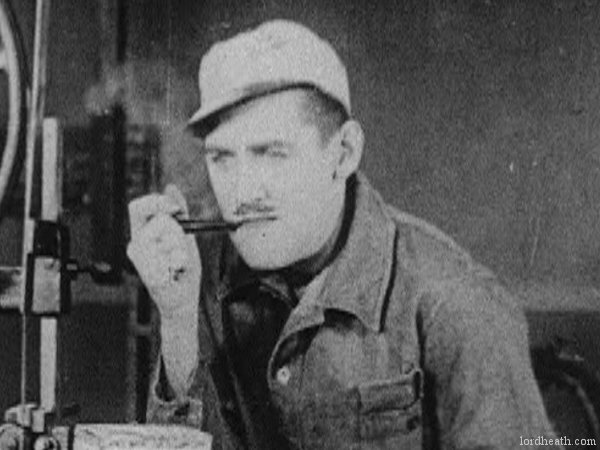 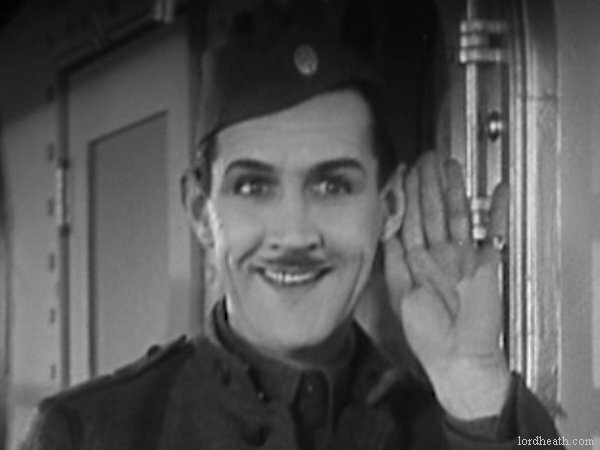 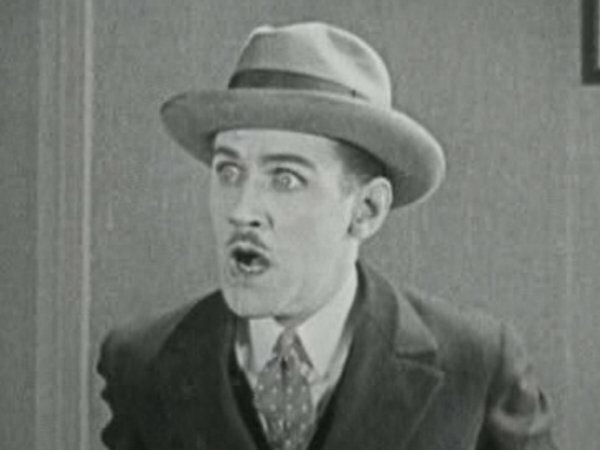 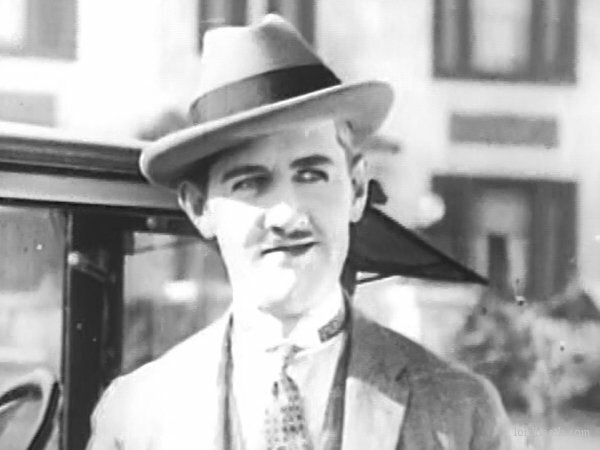 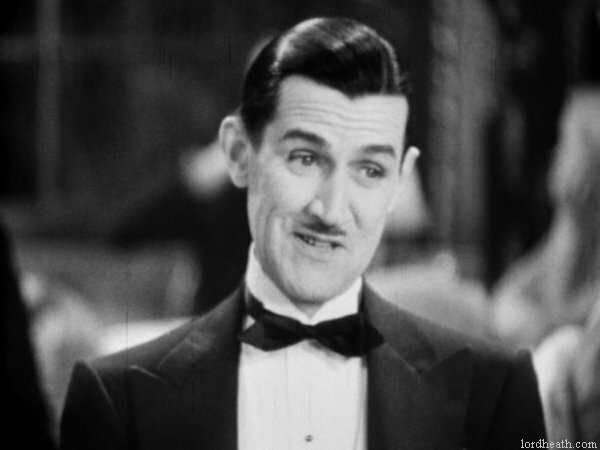 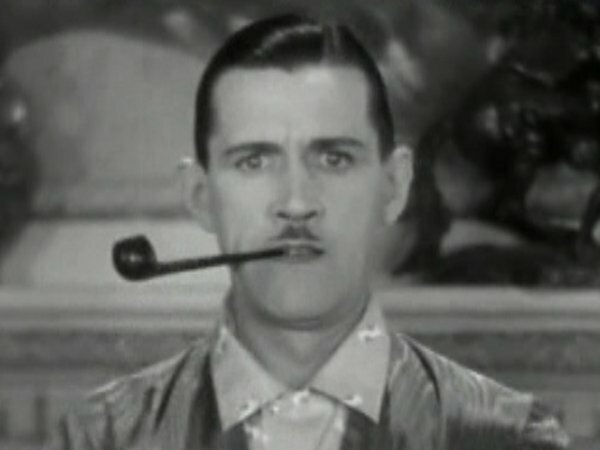 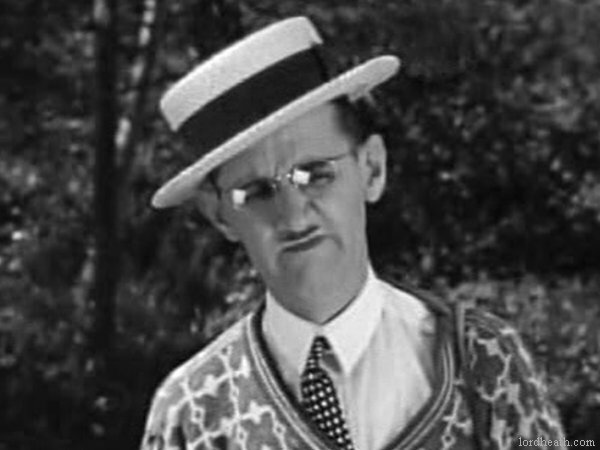 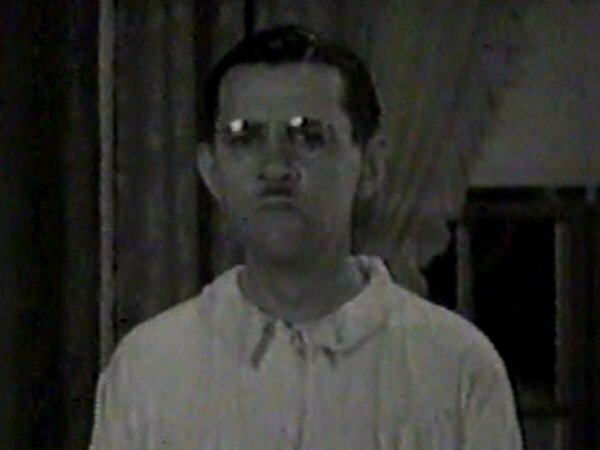 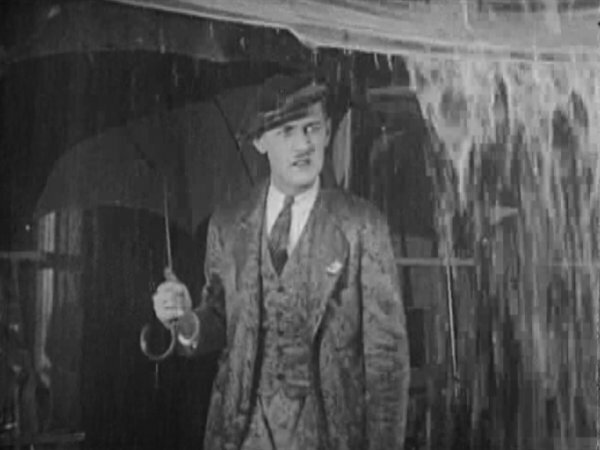 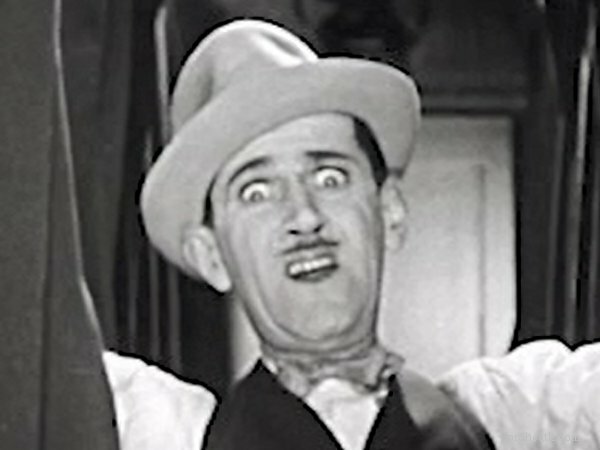 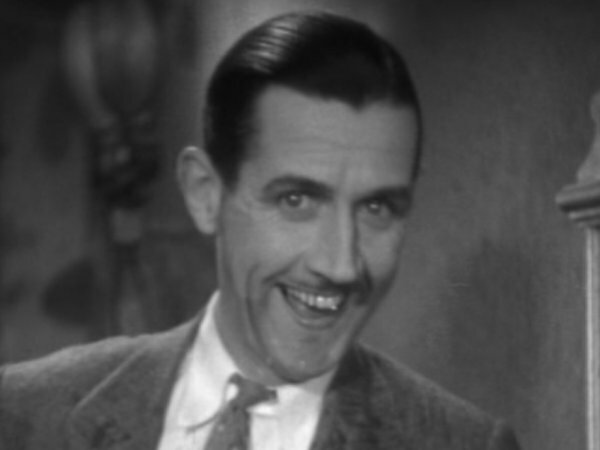 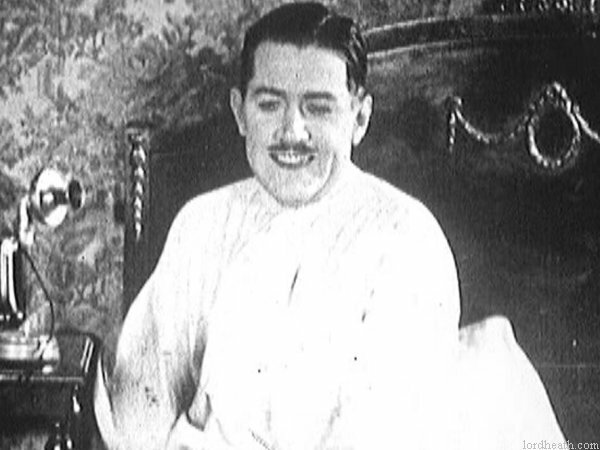 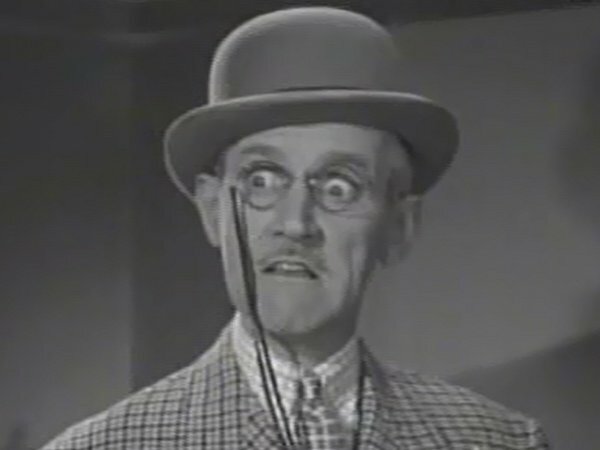 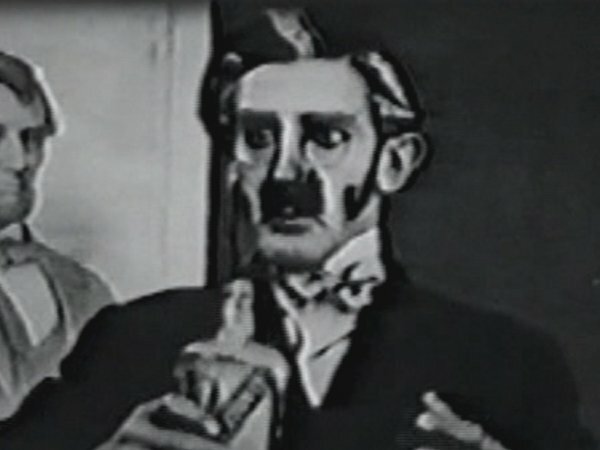 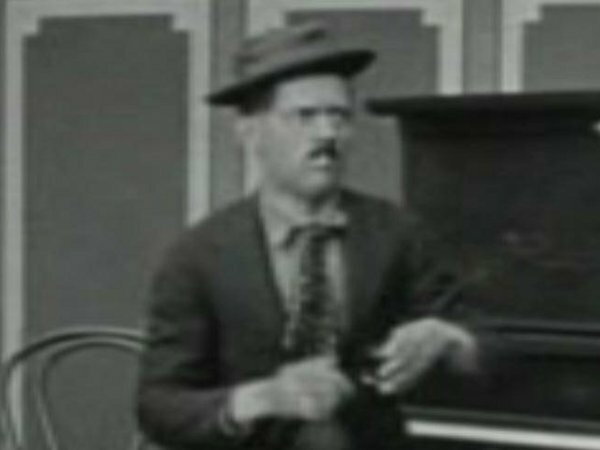 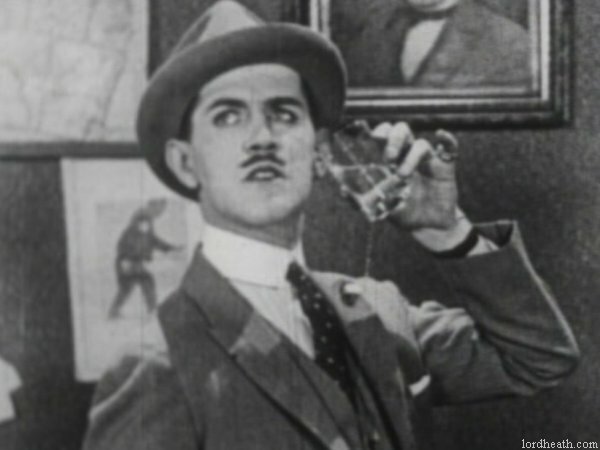 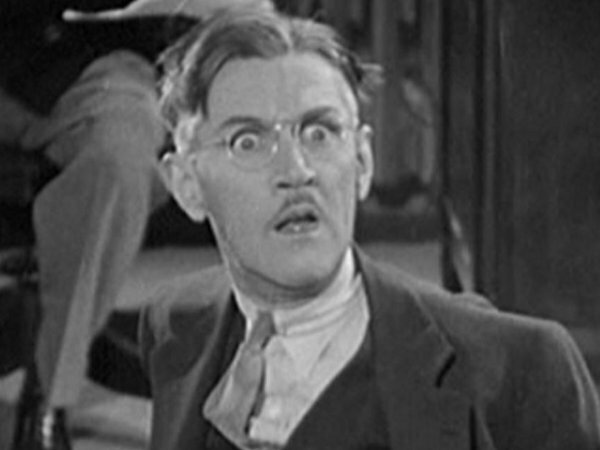 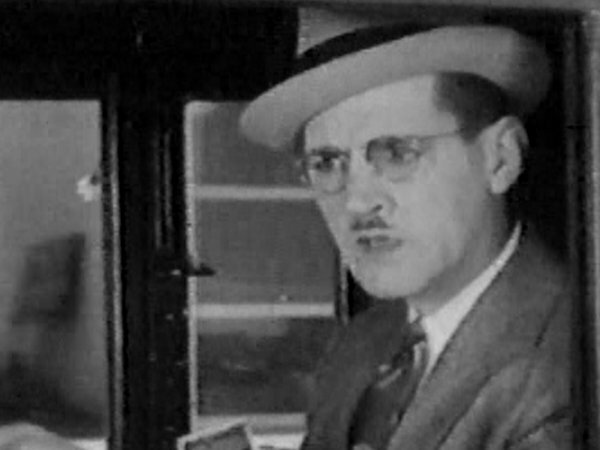 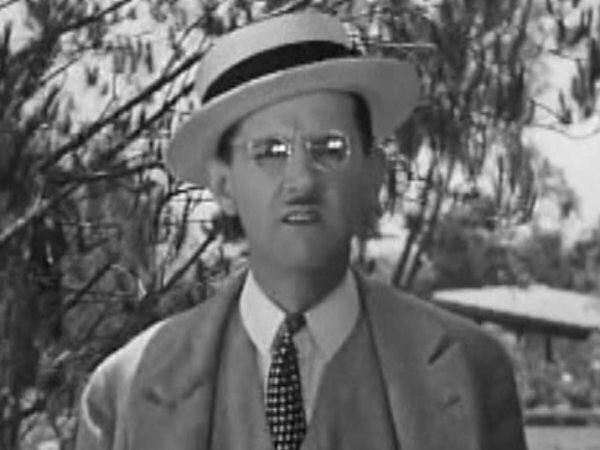 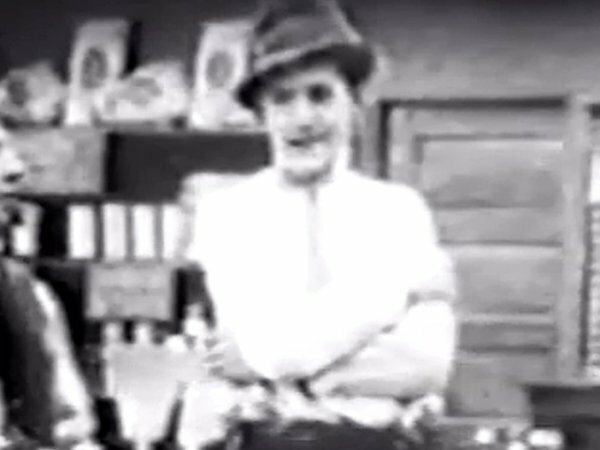 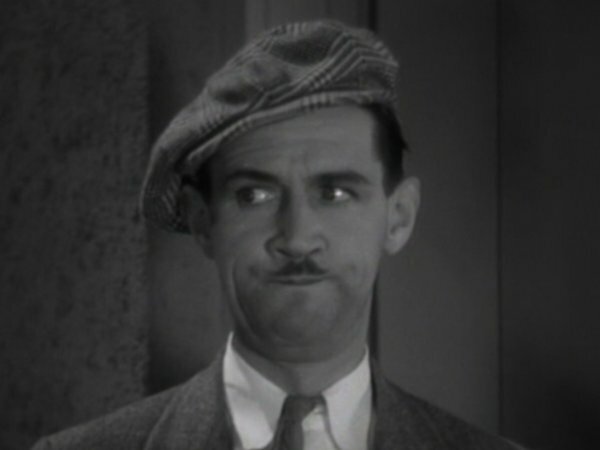 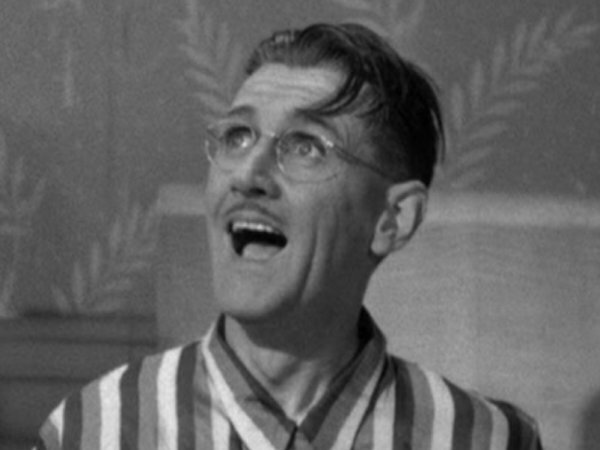 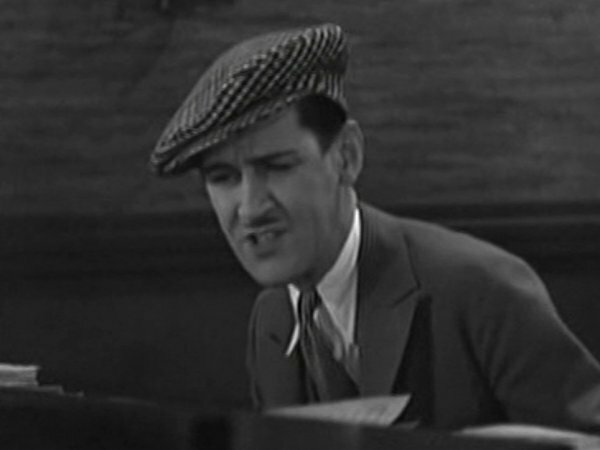 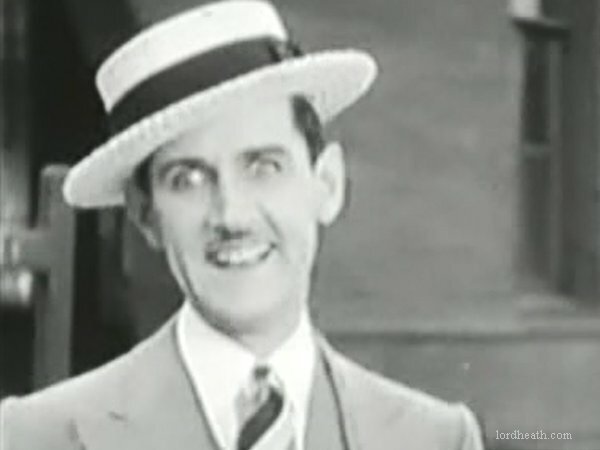 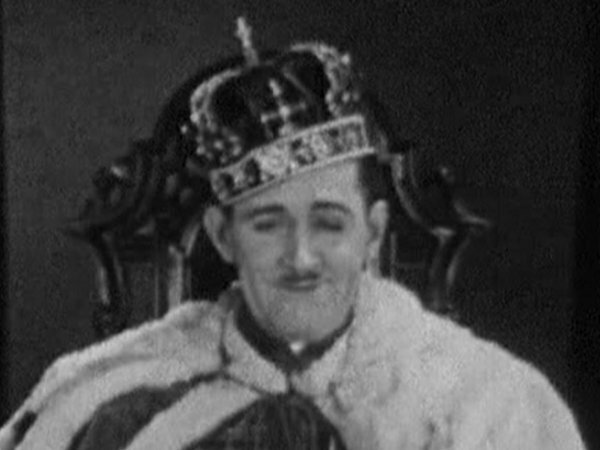 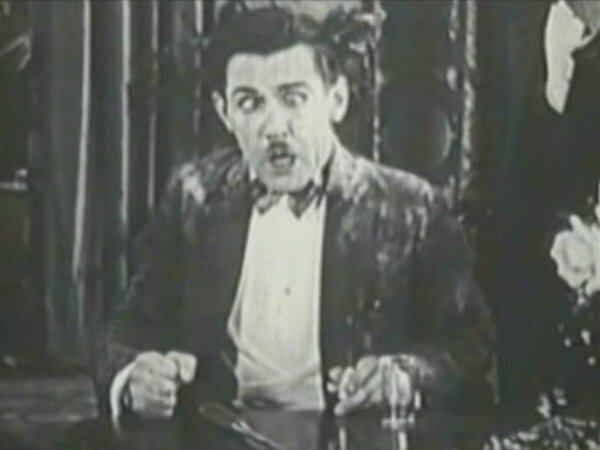 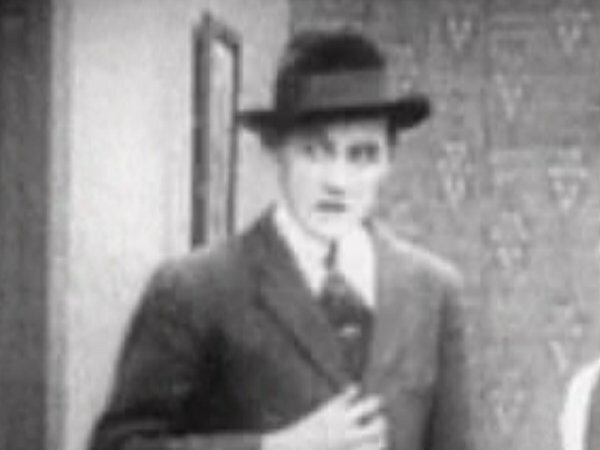 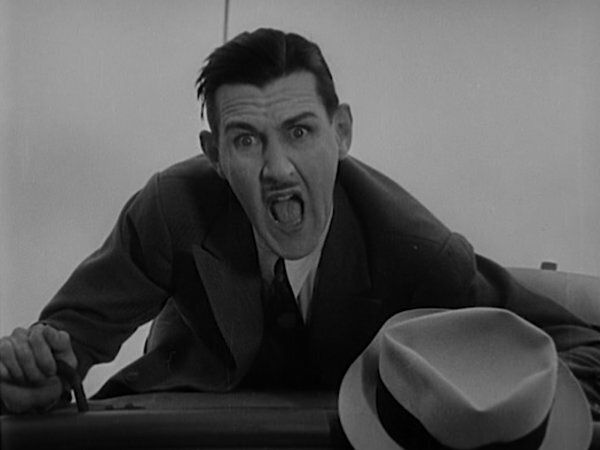 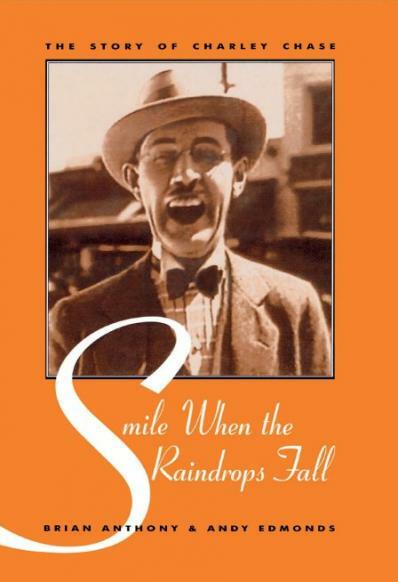 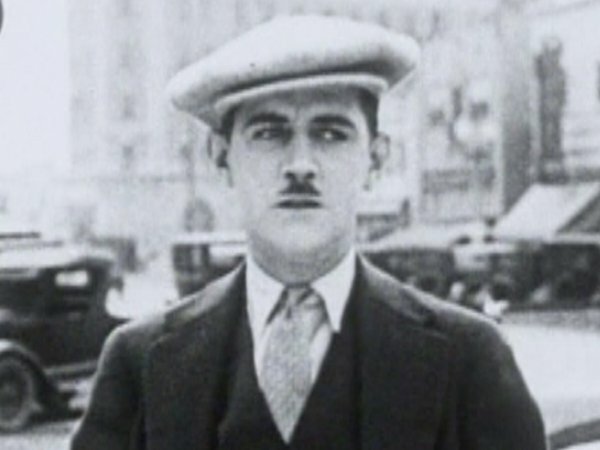 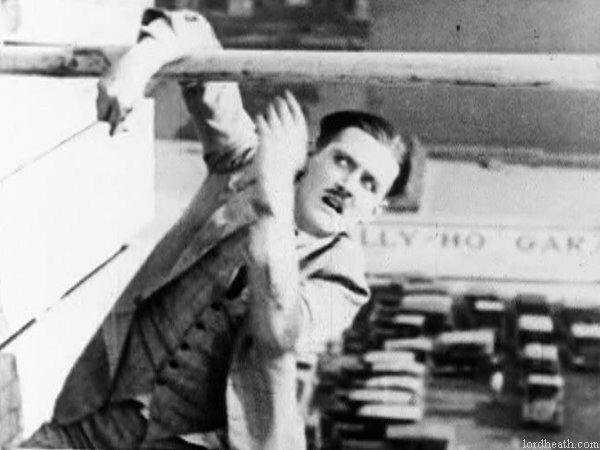 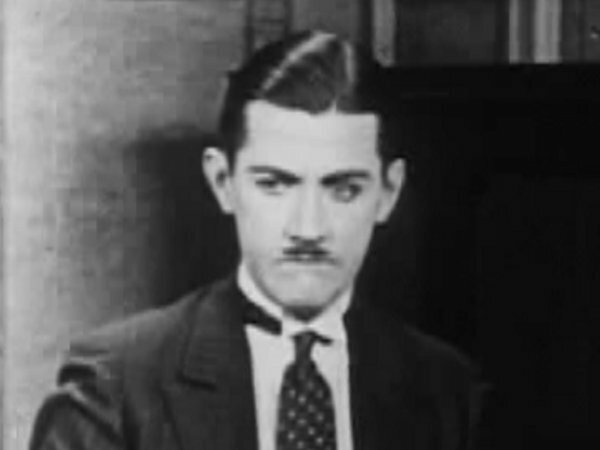 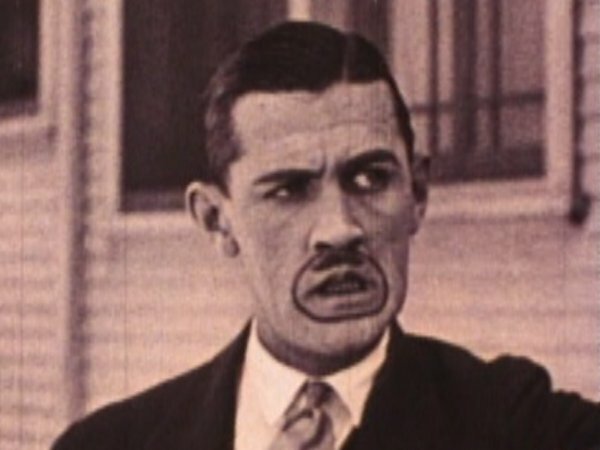 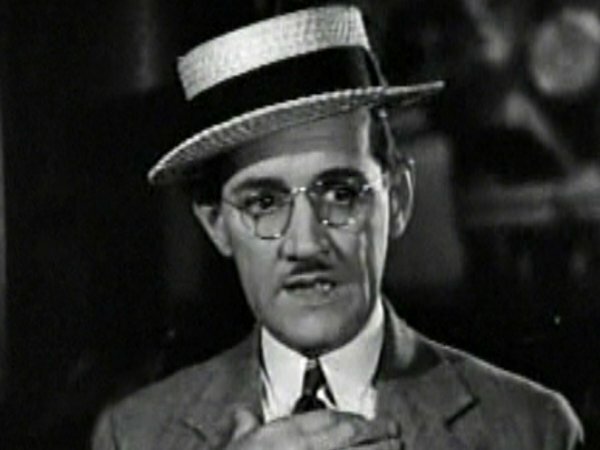 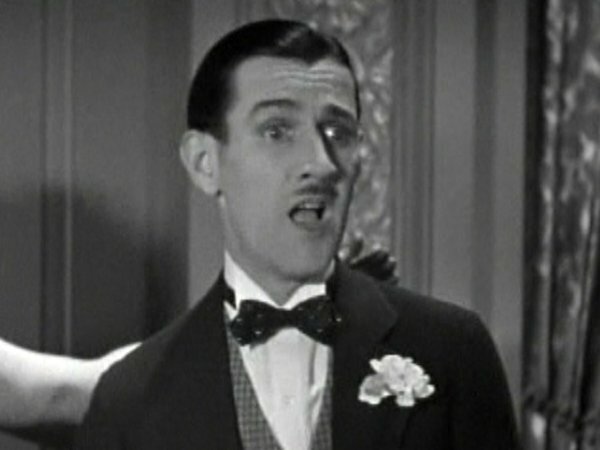 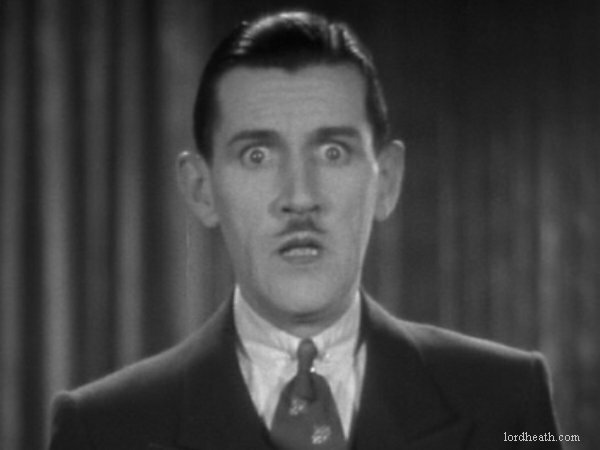 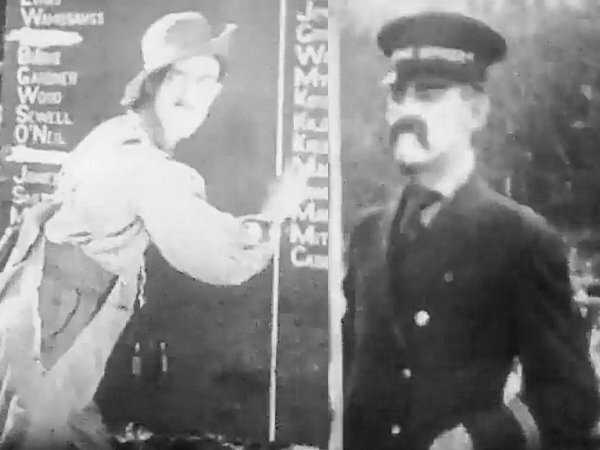 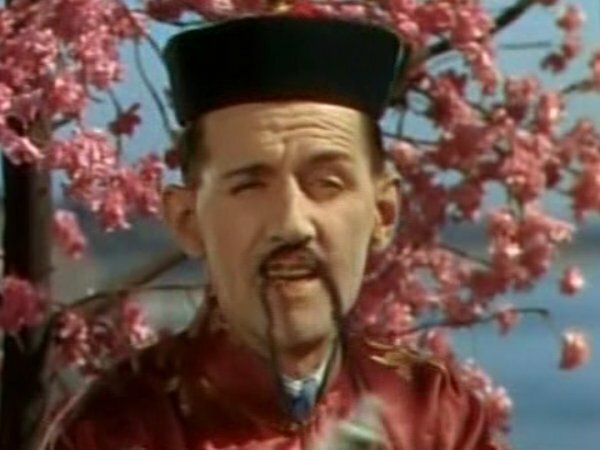 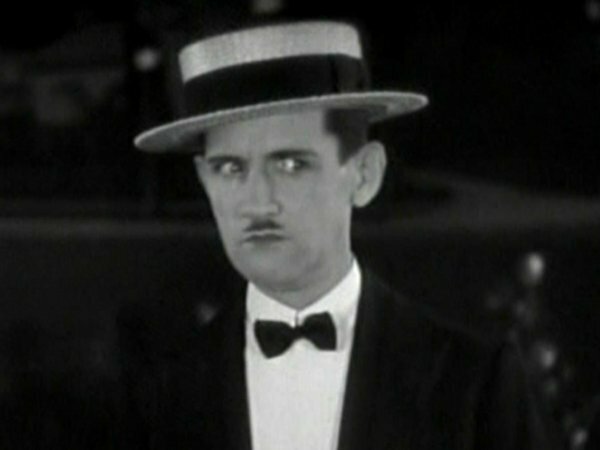 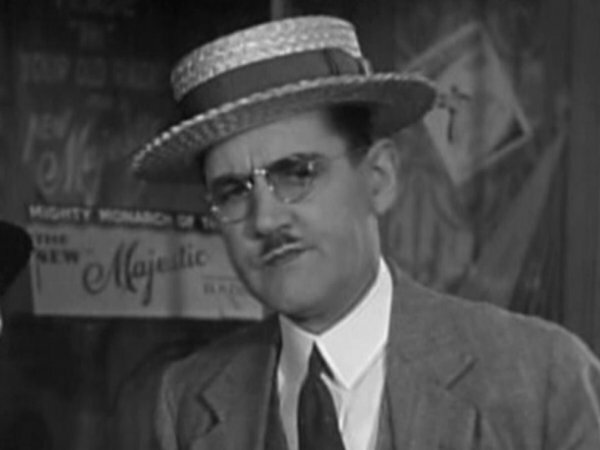 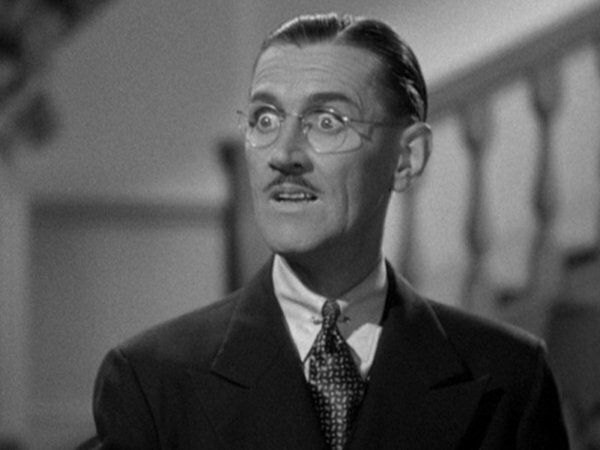 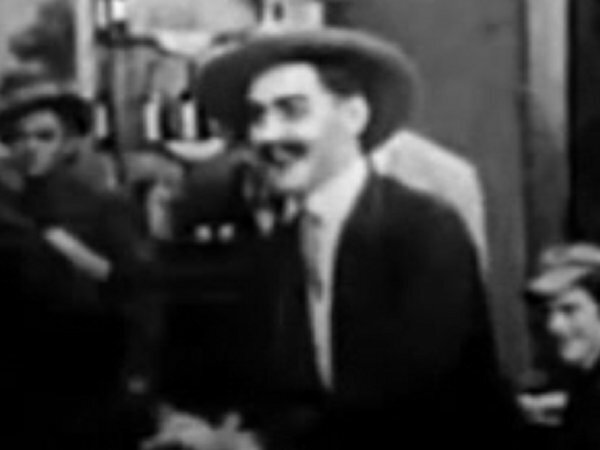 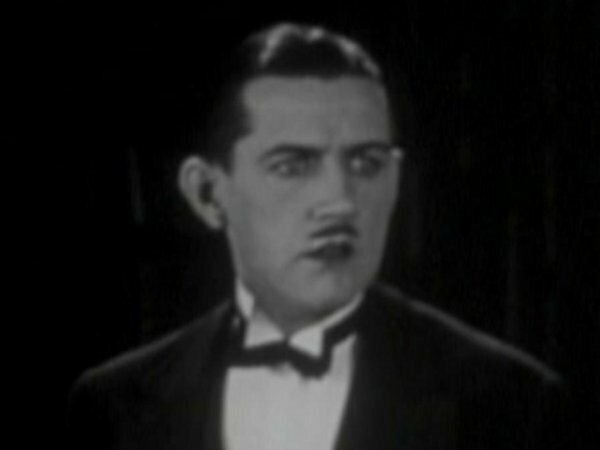 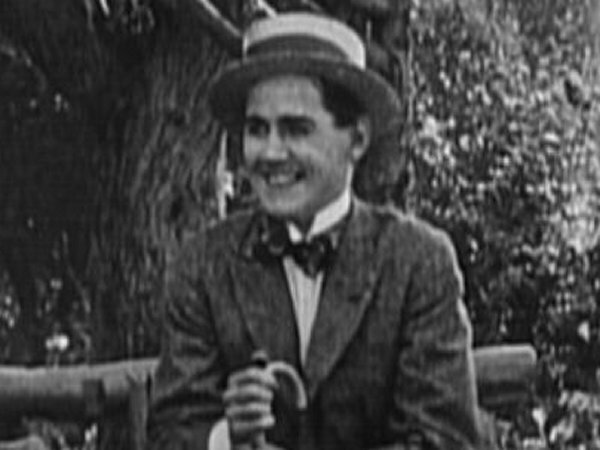 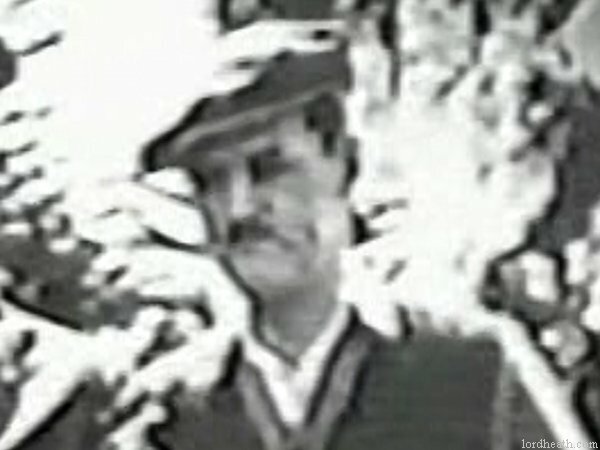 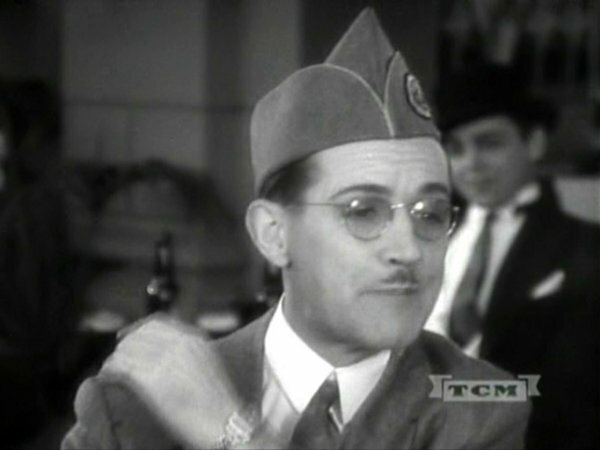 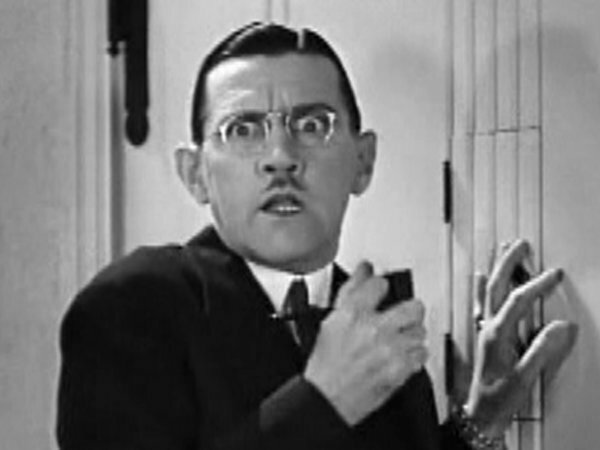 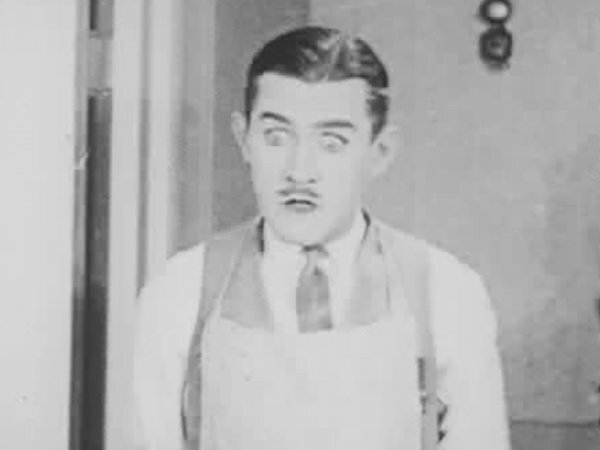 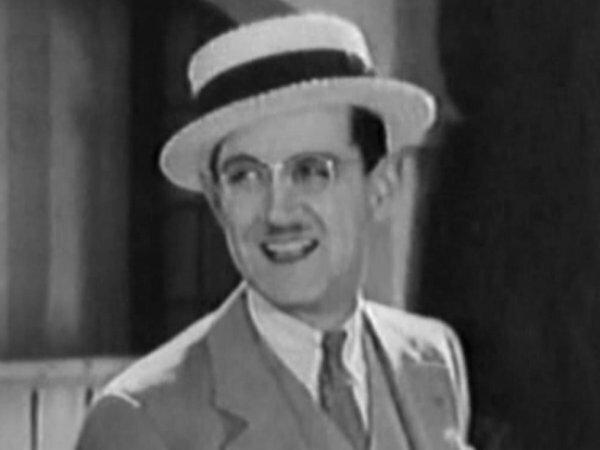 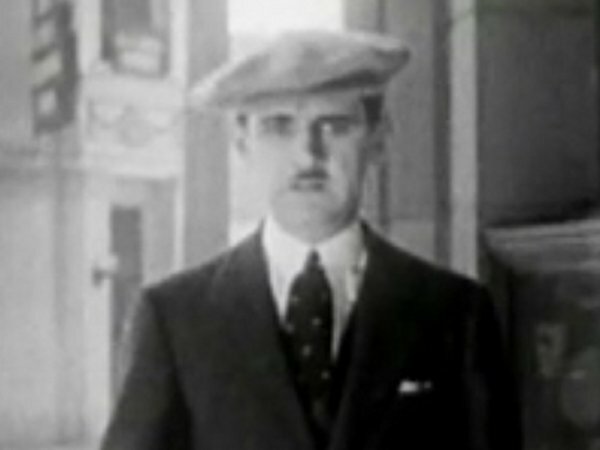 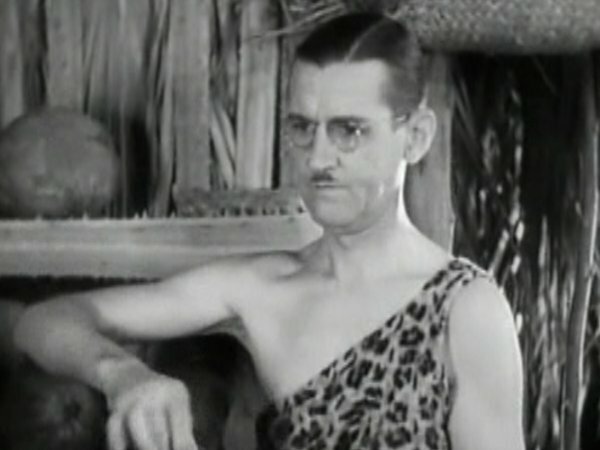 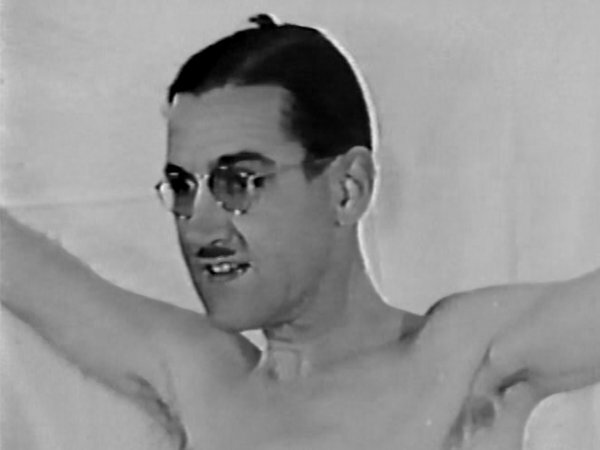 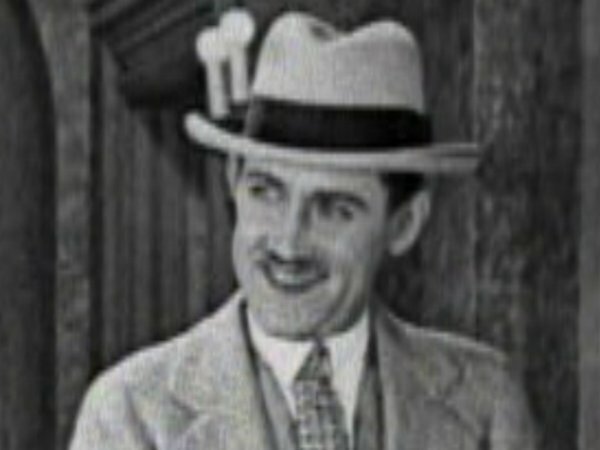 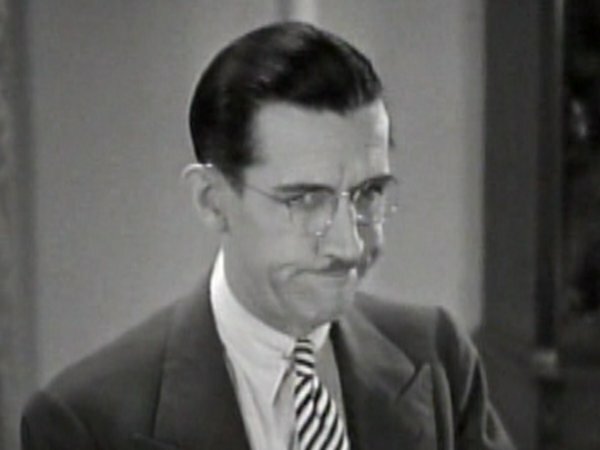 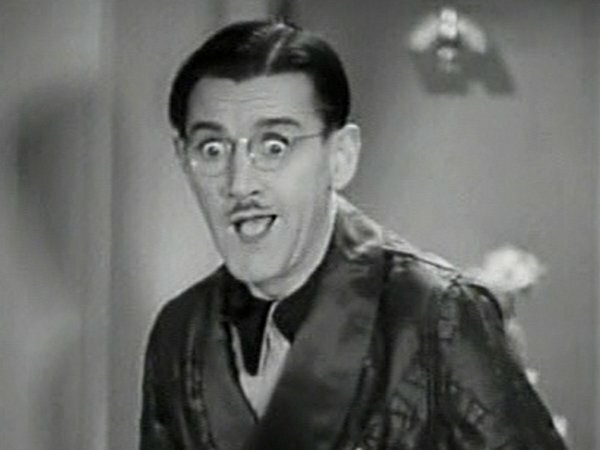 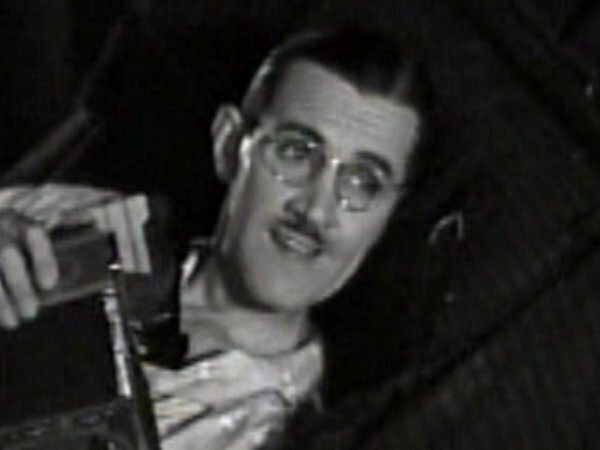 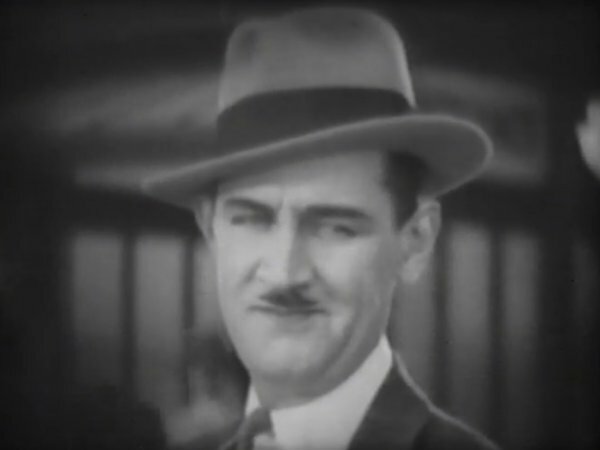 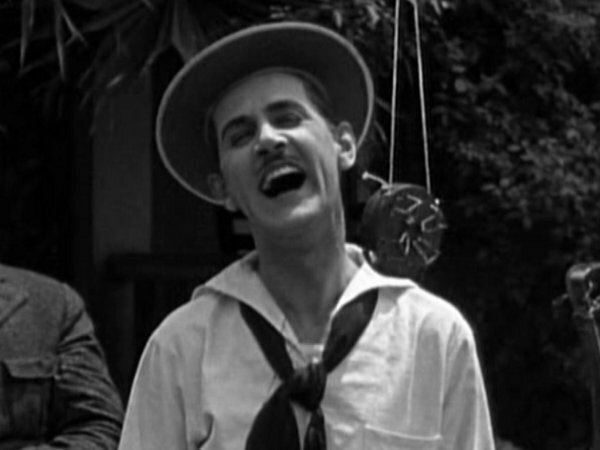 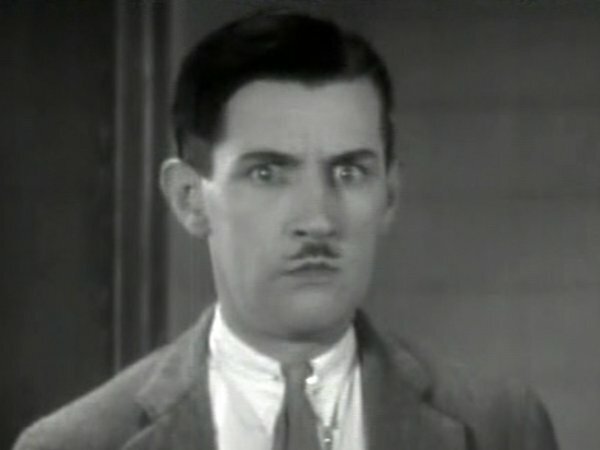 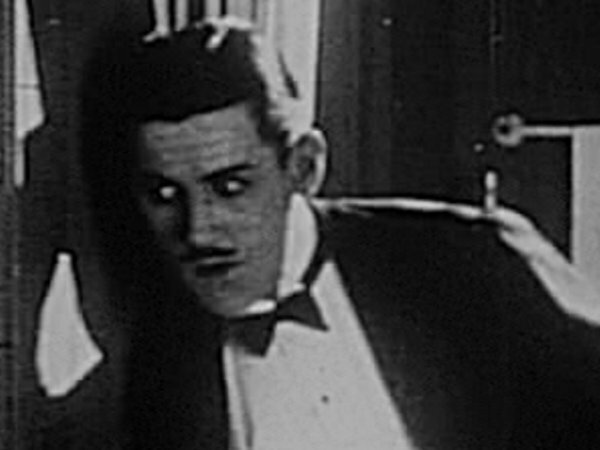 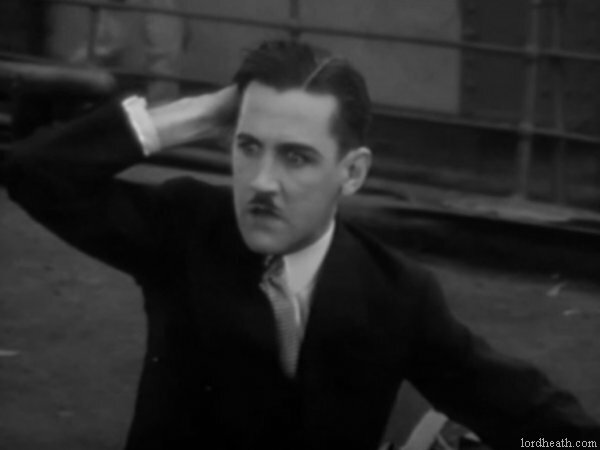 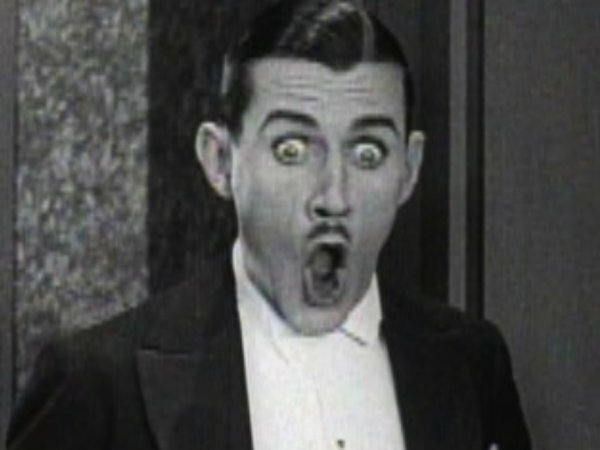 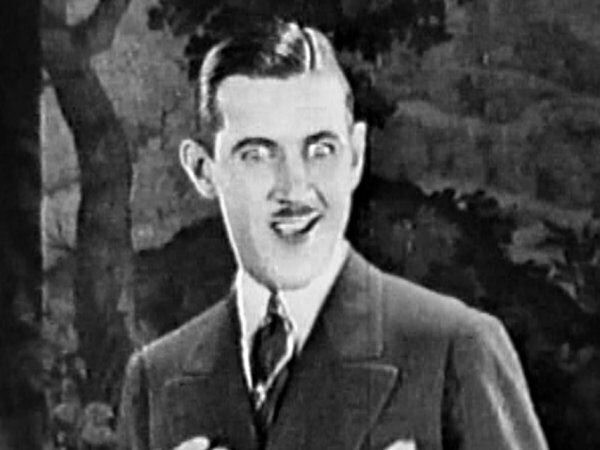 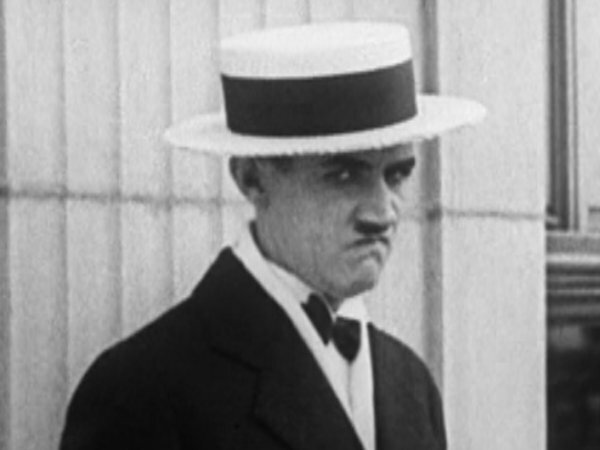 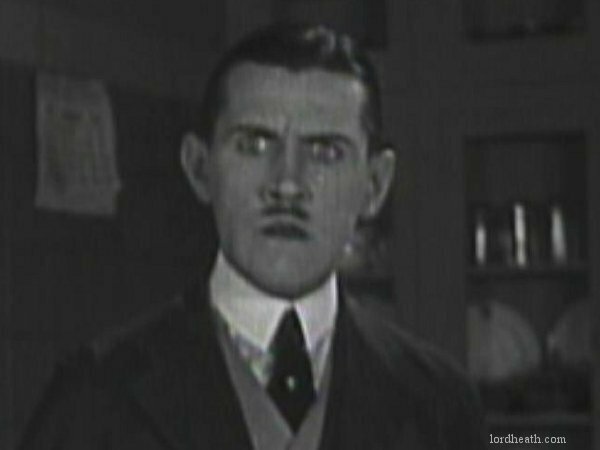 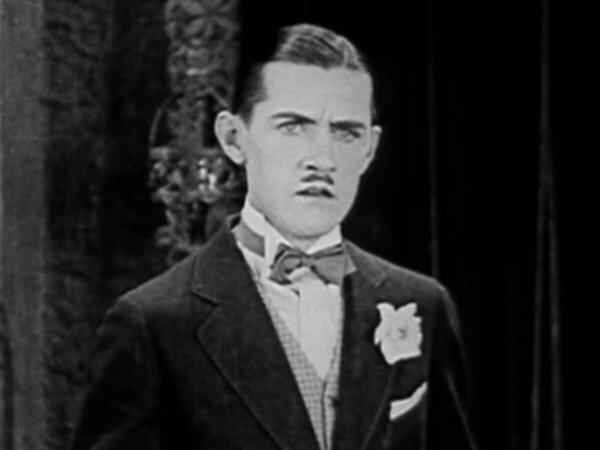 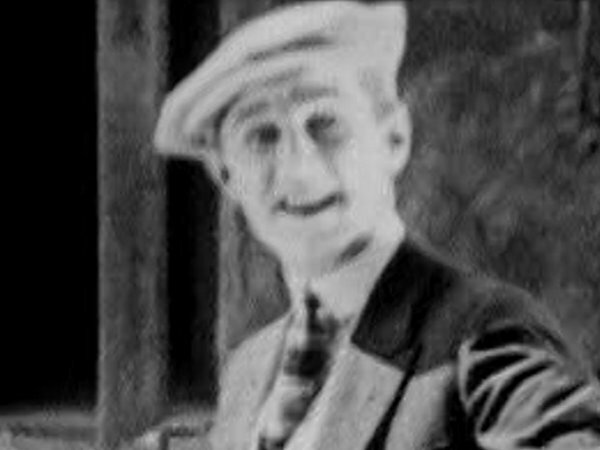 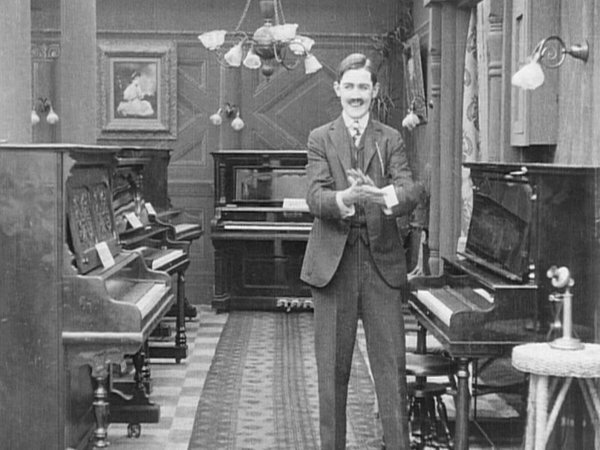 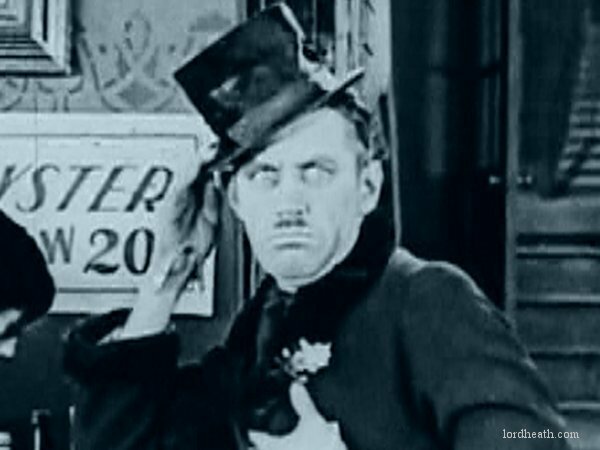 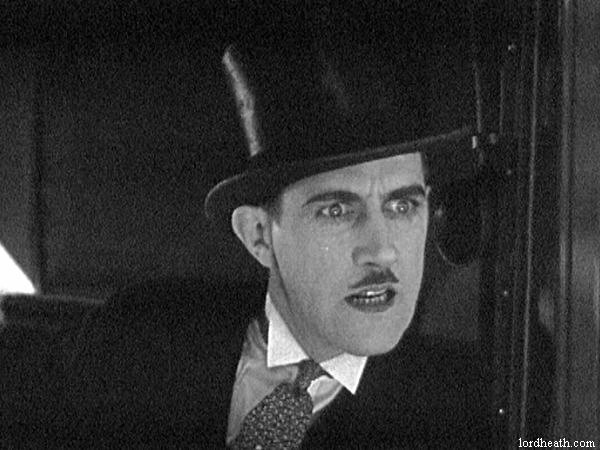 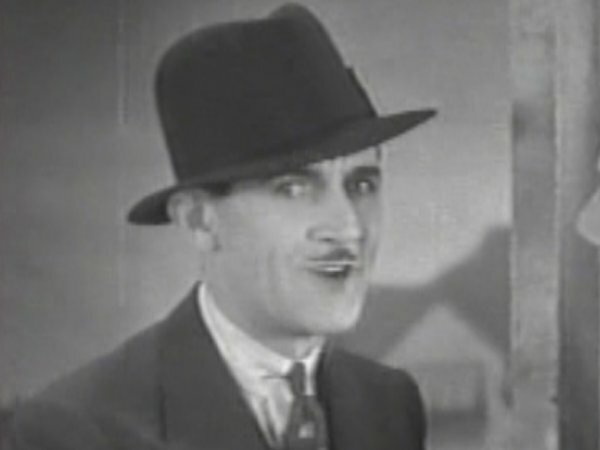 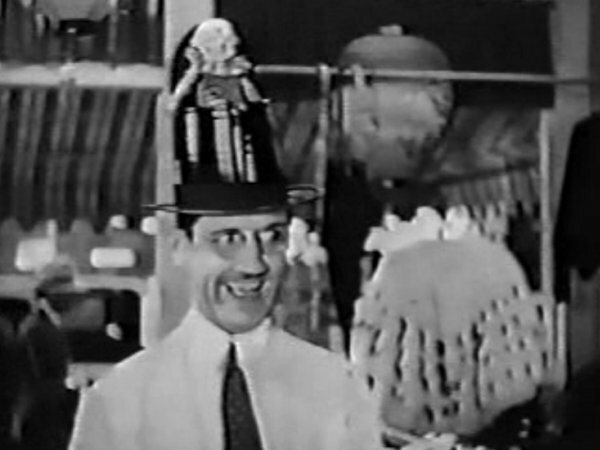 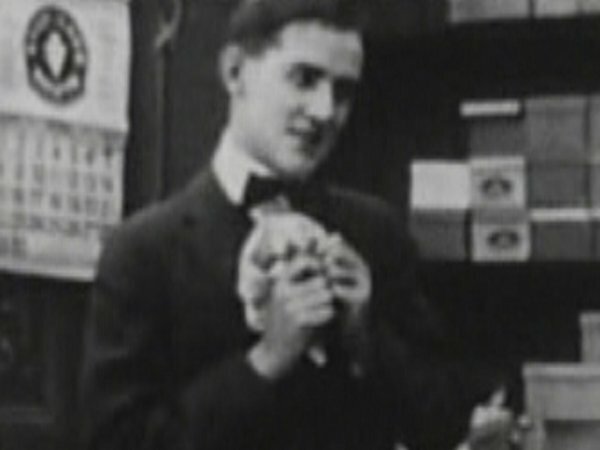 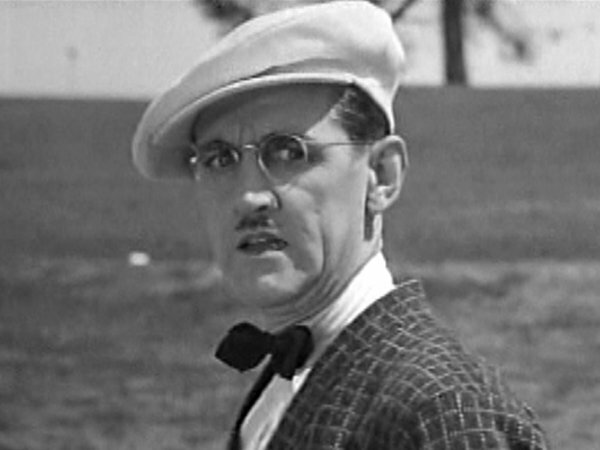 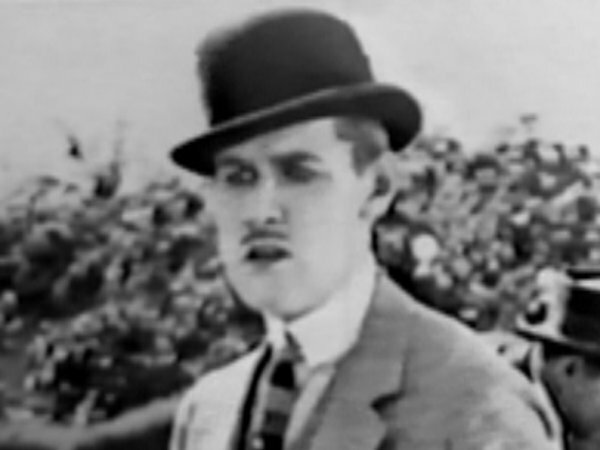 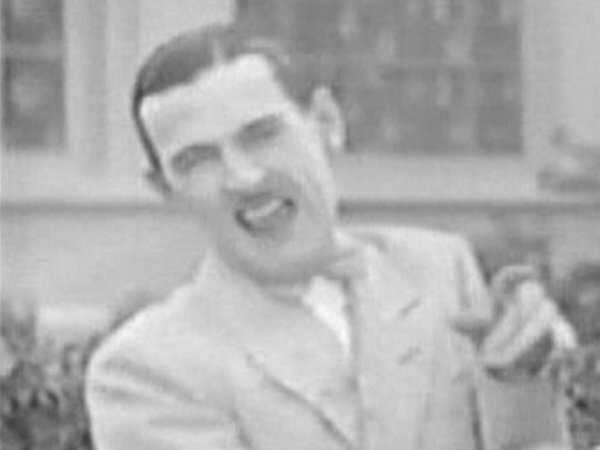 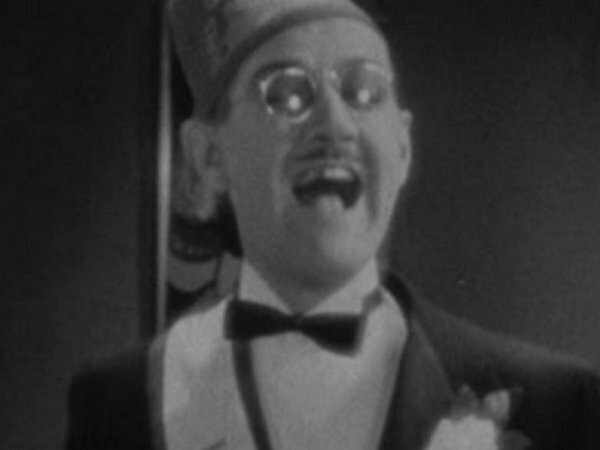 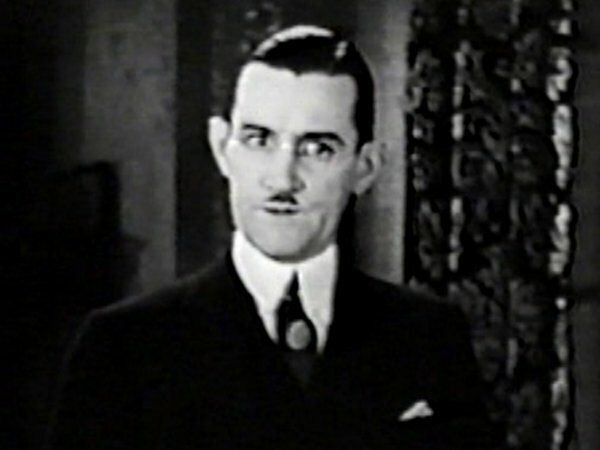 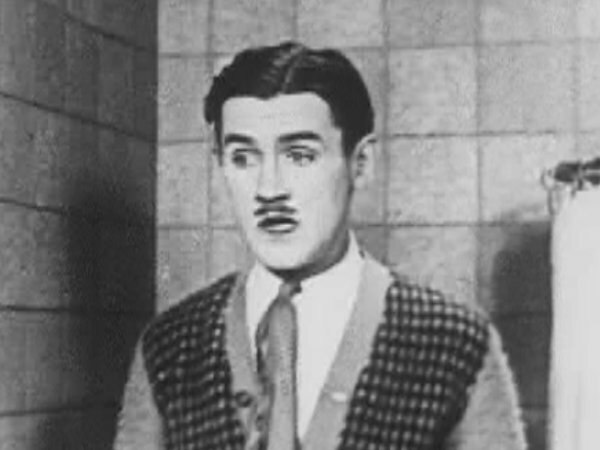 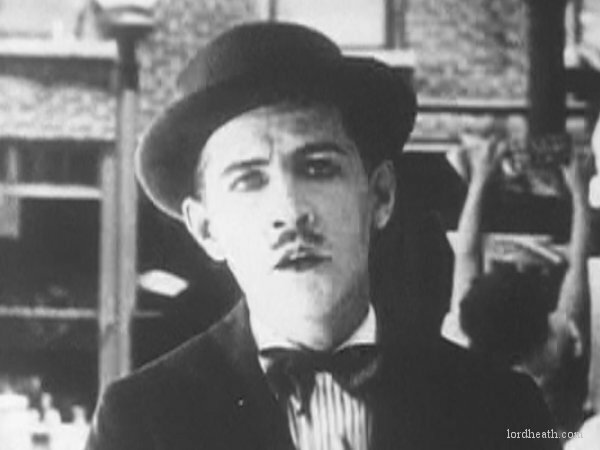 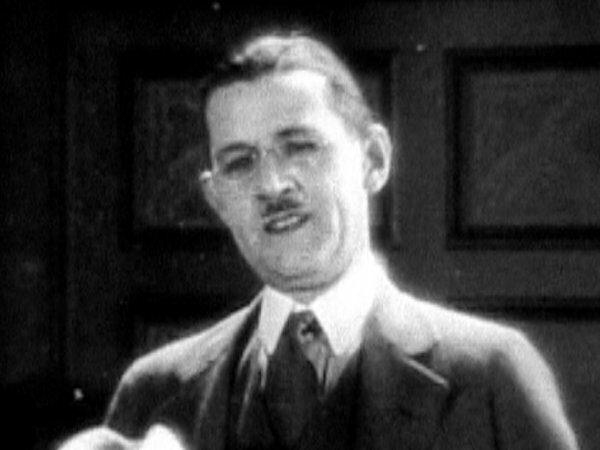 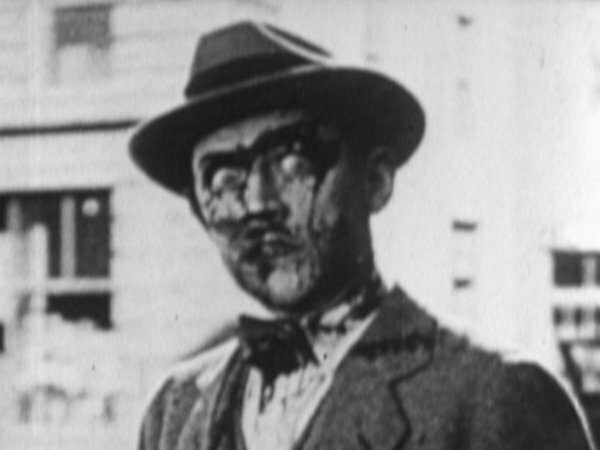 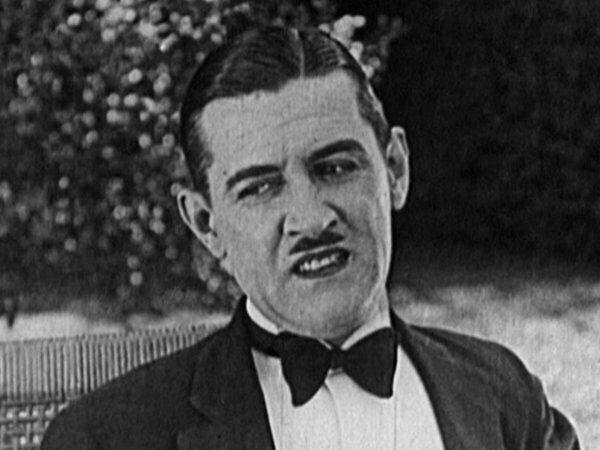 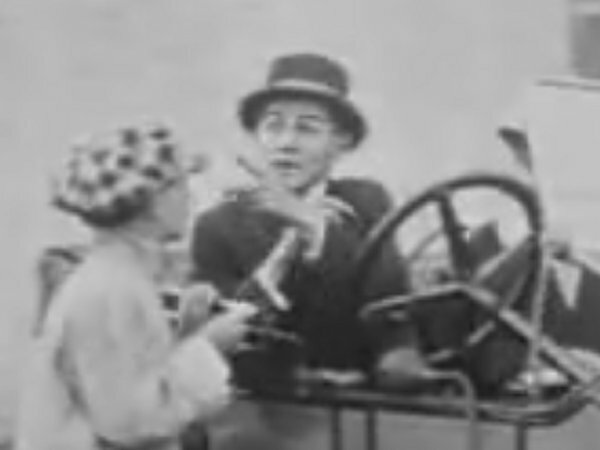 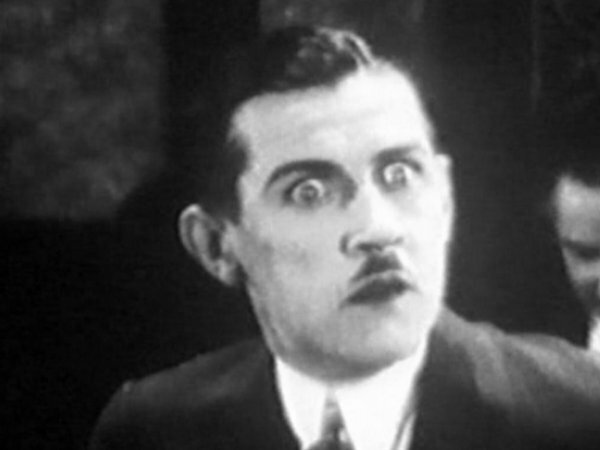 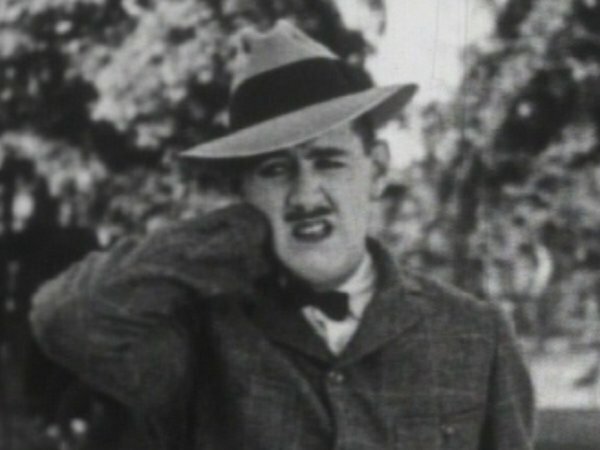 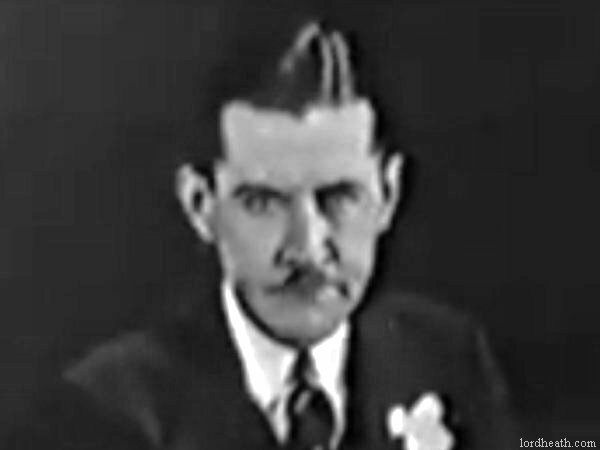 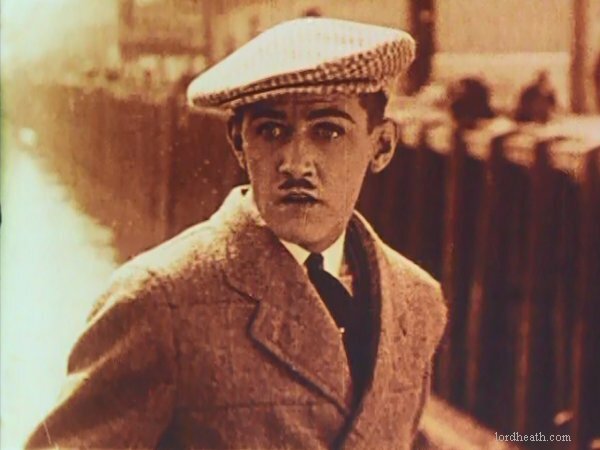 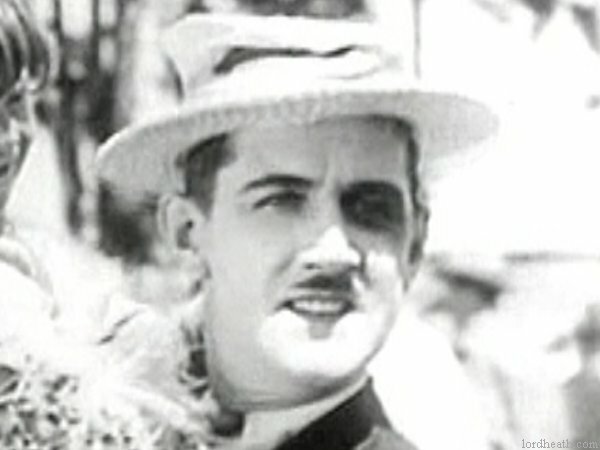 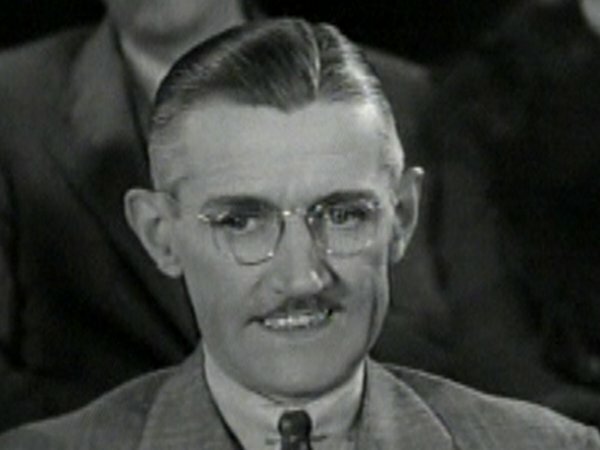 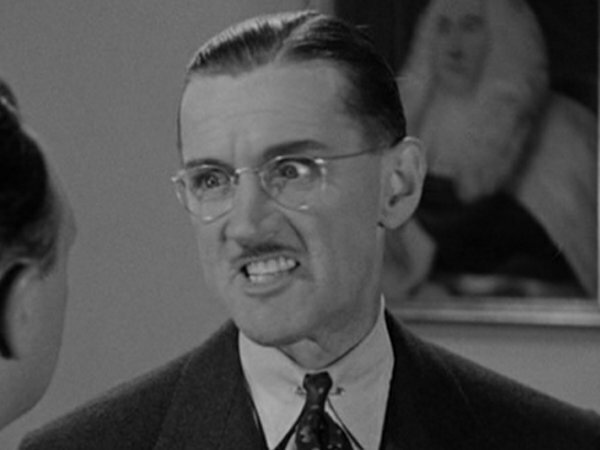 "Smile When The Raindrops Fall"
"The Charley Chase Talkies 1929-1940"
1925 Should Husbands Be Watched? 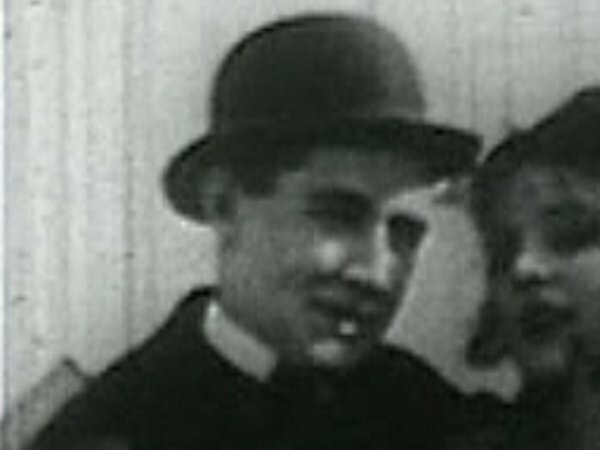 1925 Is Marriage The Bunk? 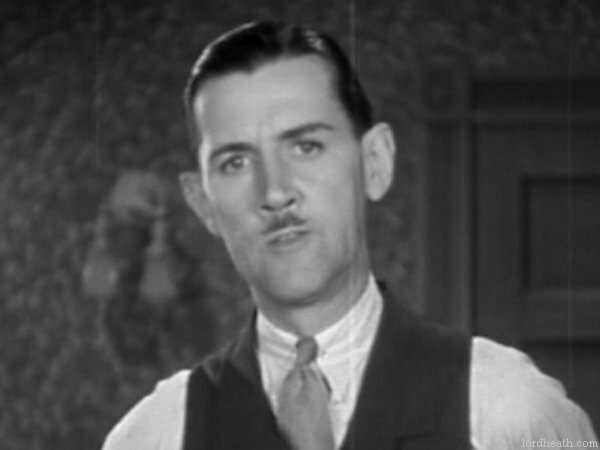 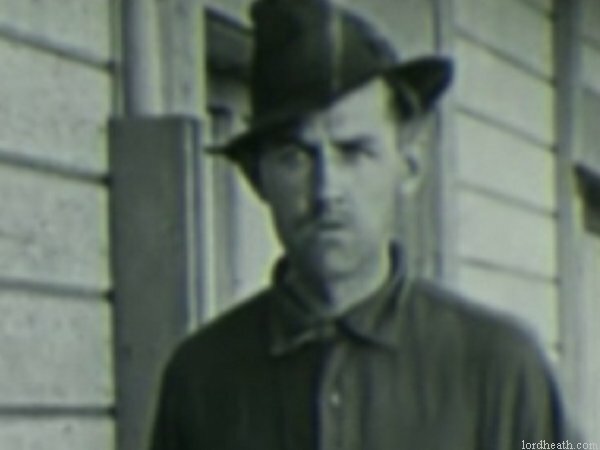 1934 You Said A Hatful!